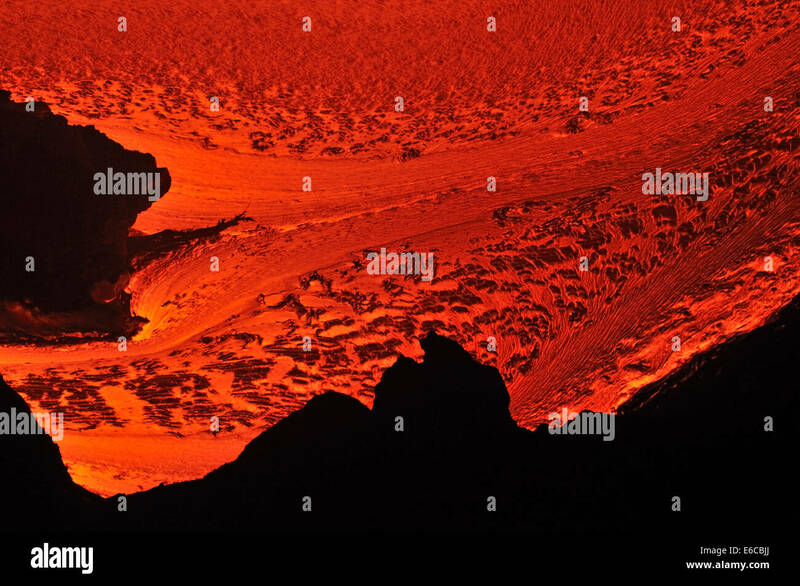 Lava flow running down the Eyjafjallajökull glacier during the Iceland 2010 volcanic eruption of the Eyjafjalla volcano. 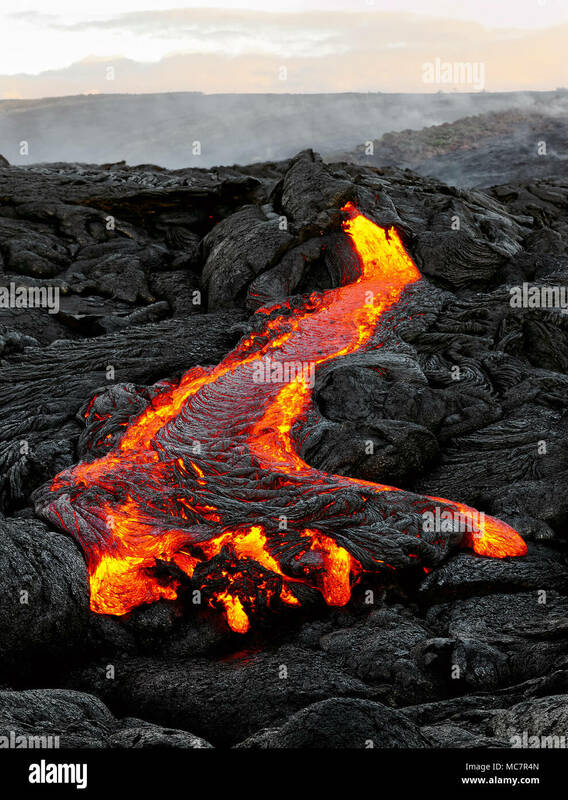 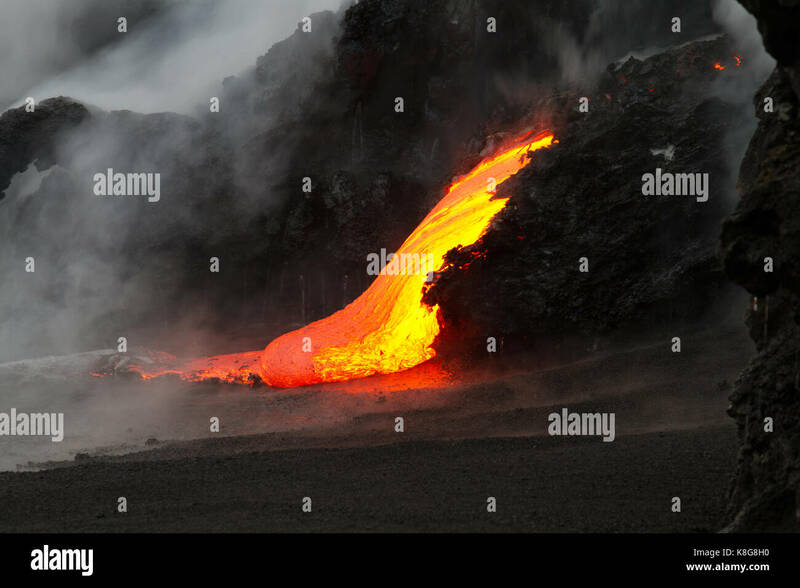 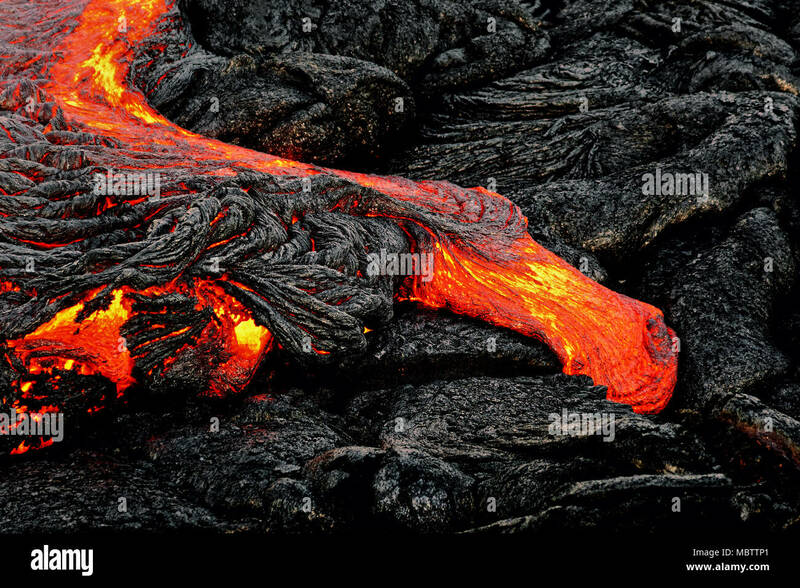 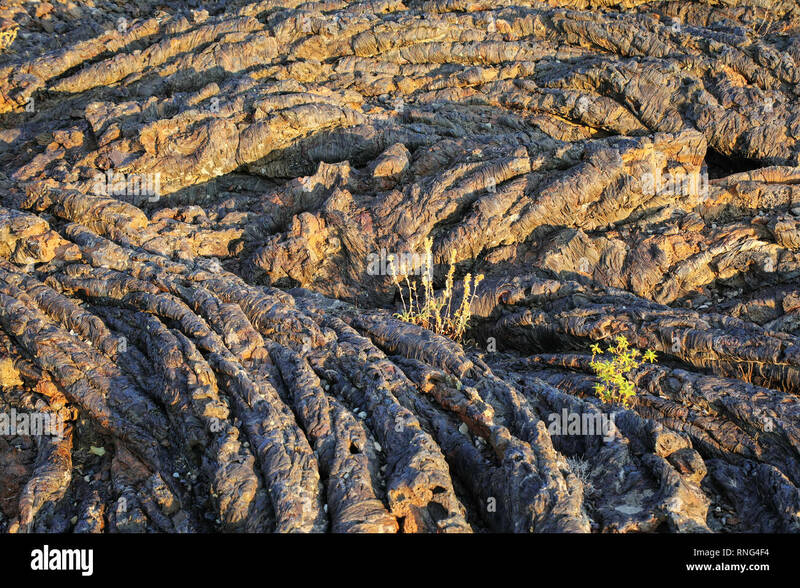 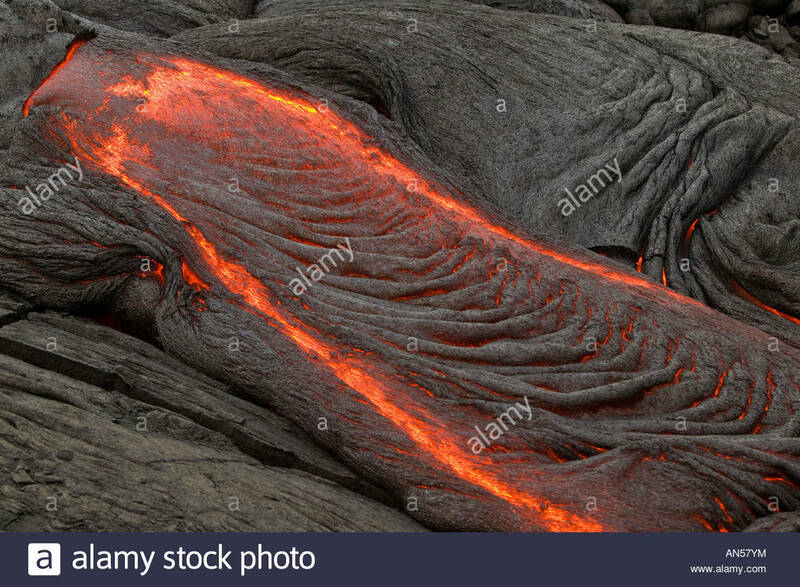 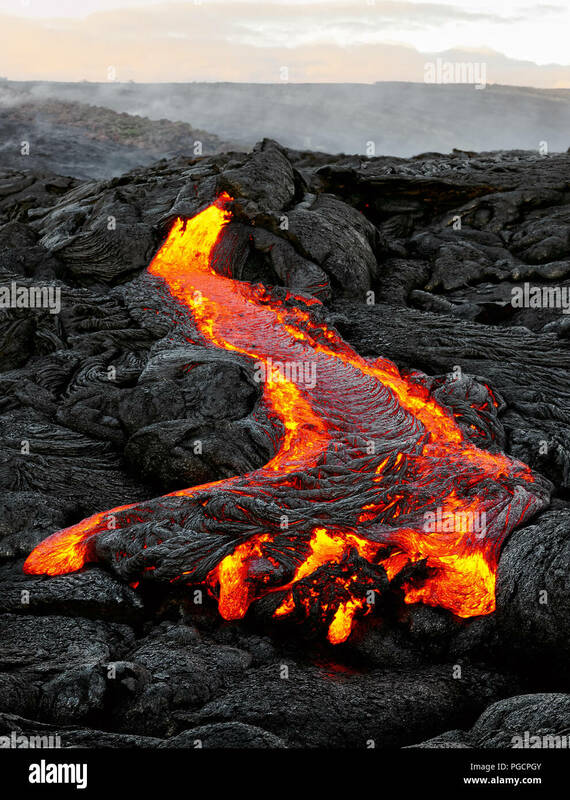 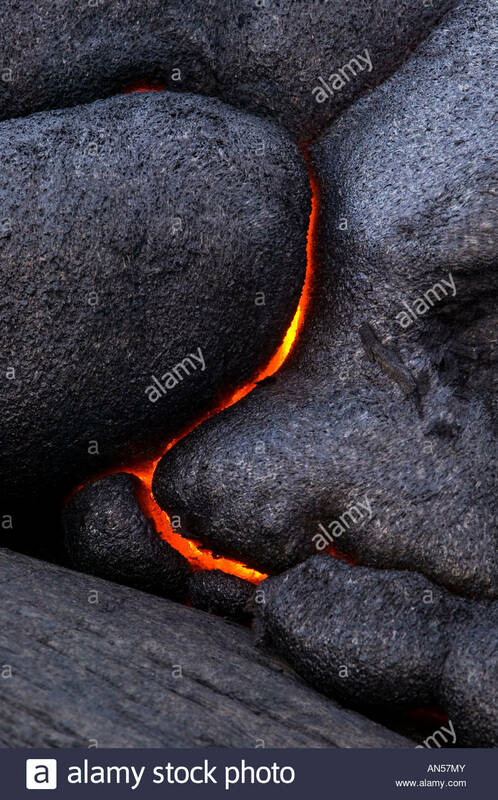 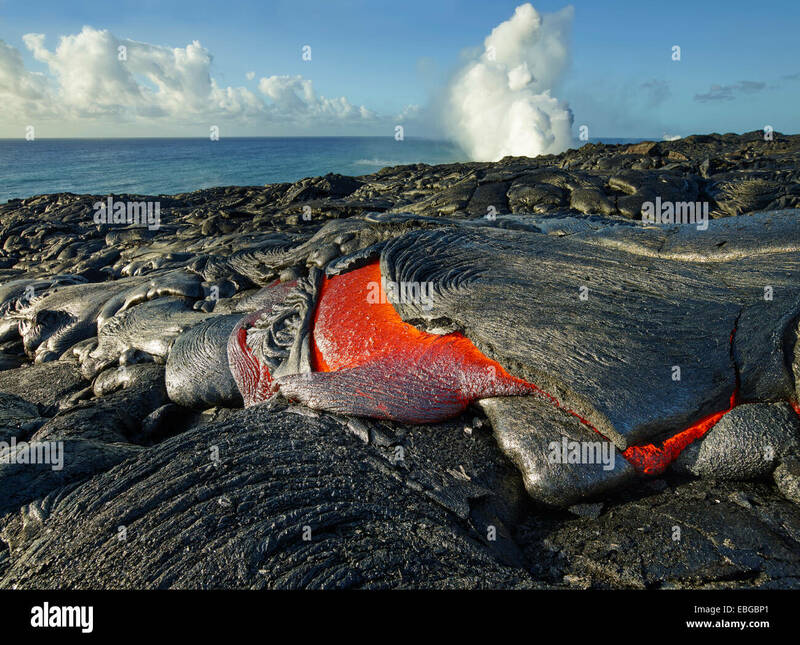 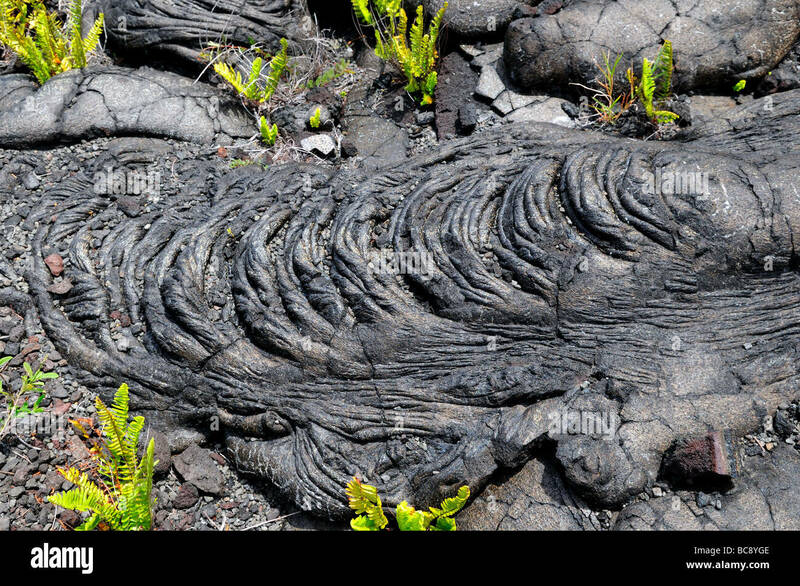 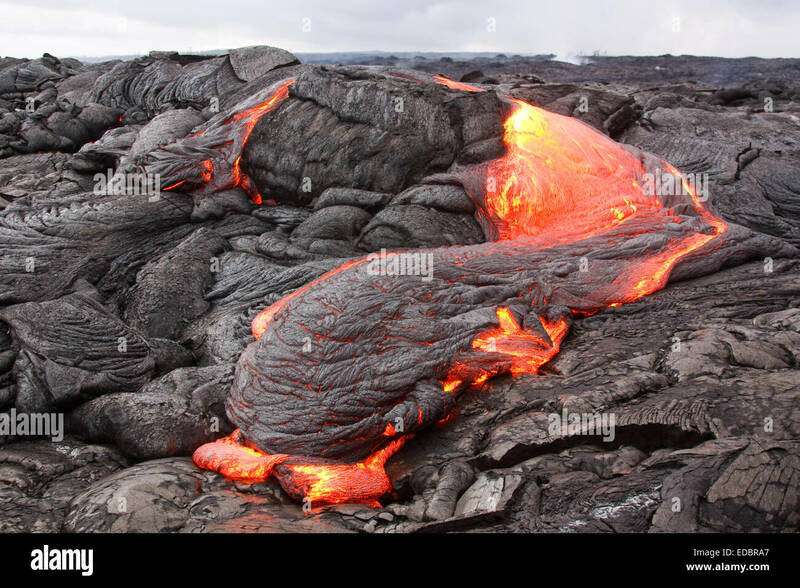 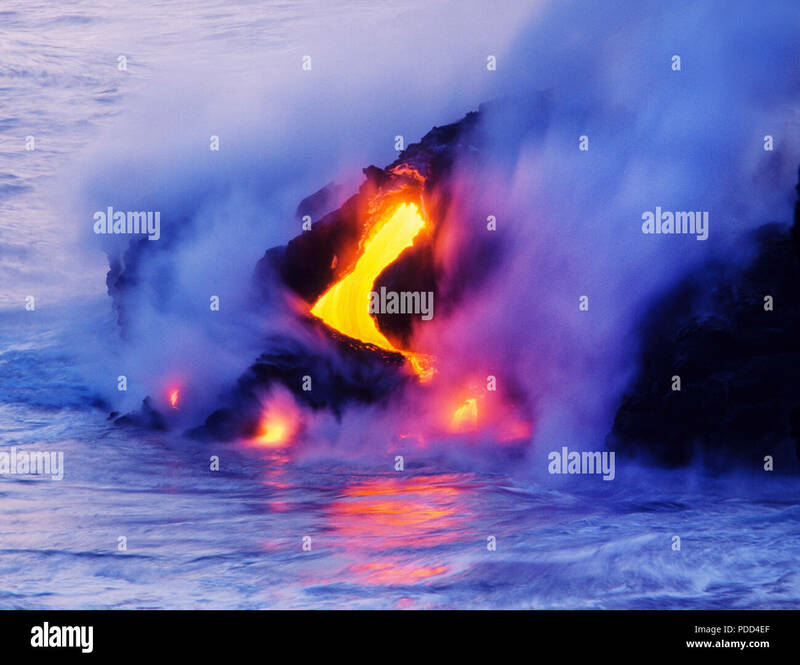 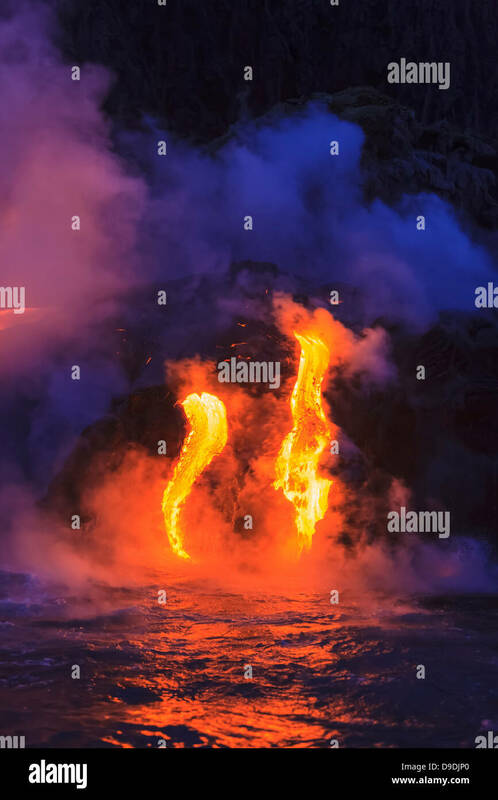 Molten lava makes dramatic curved patterns as it breaks through solid rock in Volcanoes National Park, Hawaii. 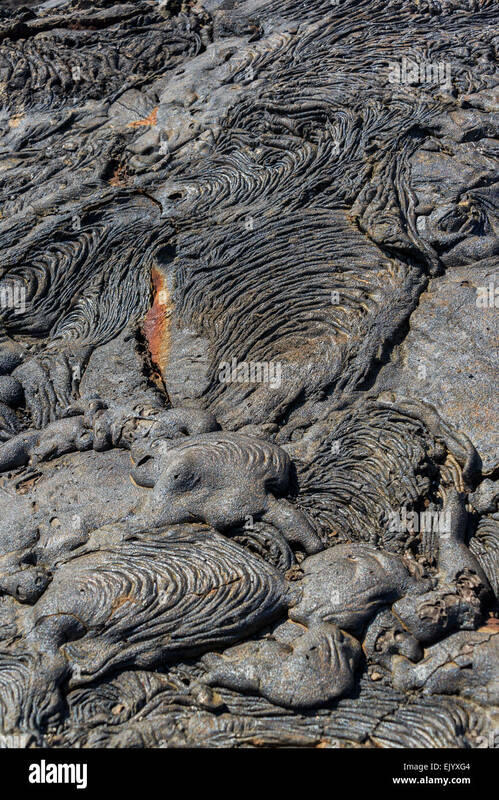 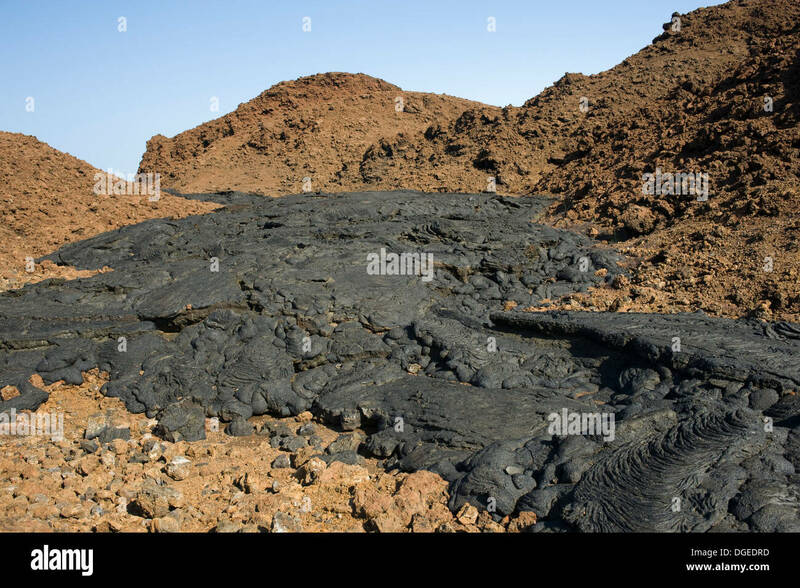 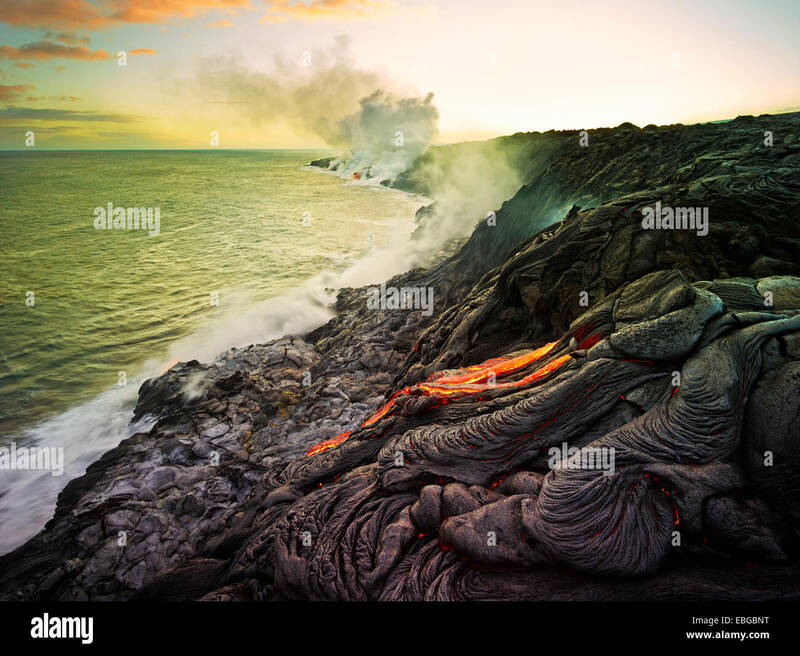 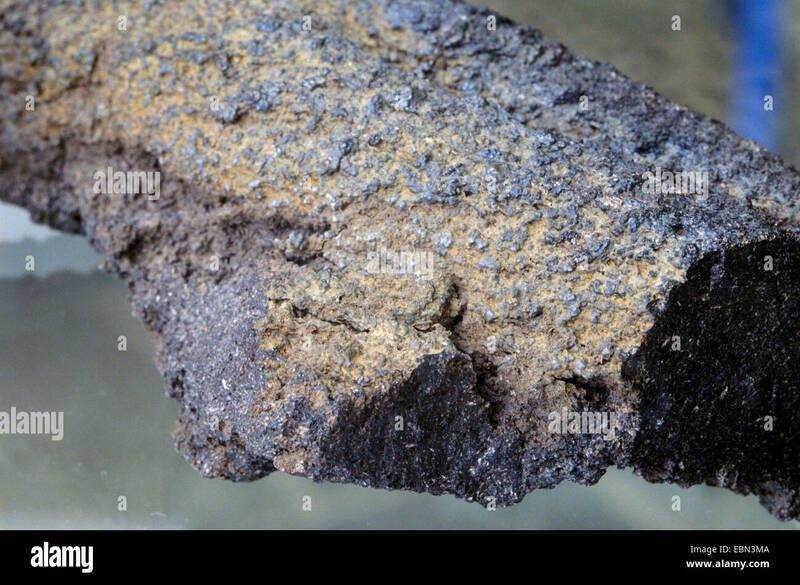 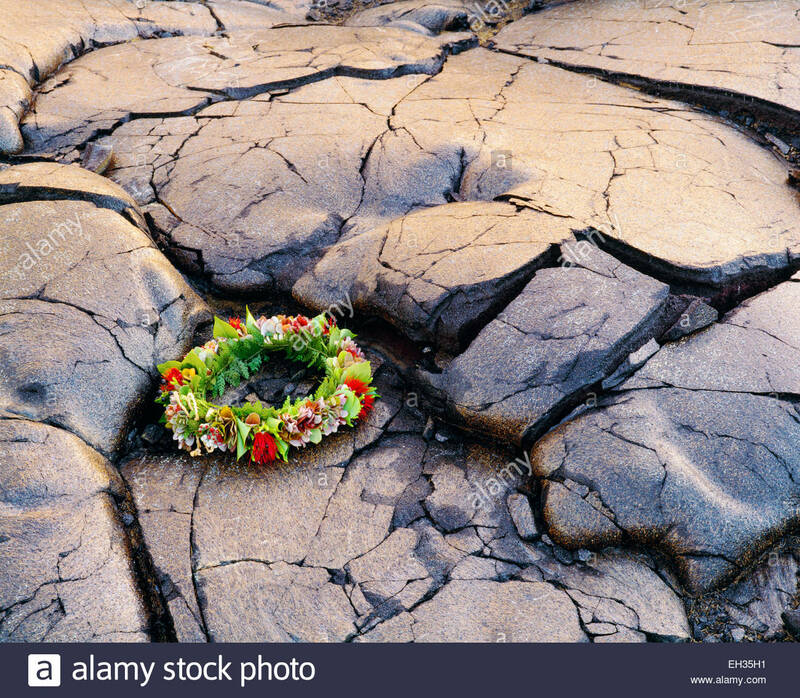 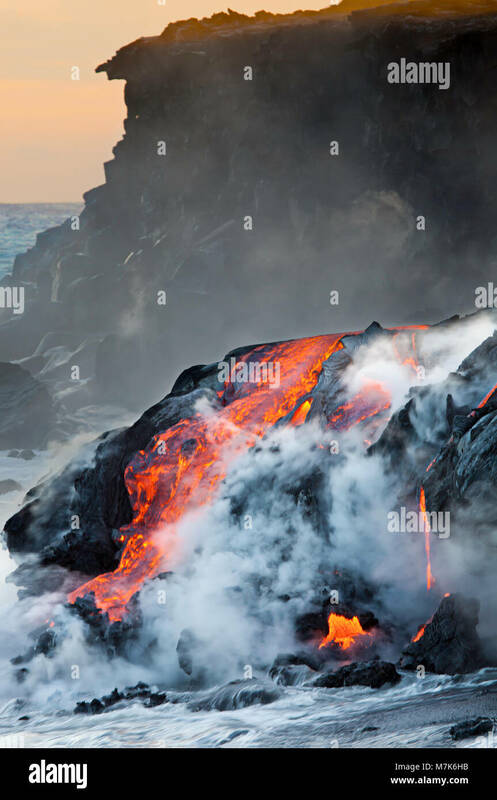 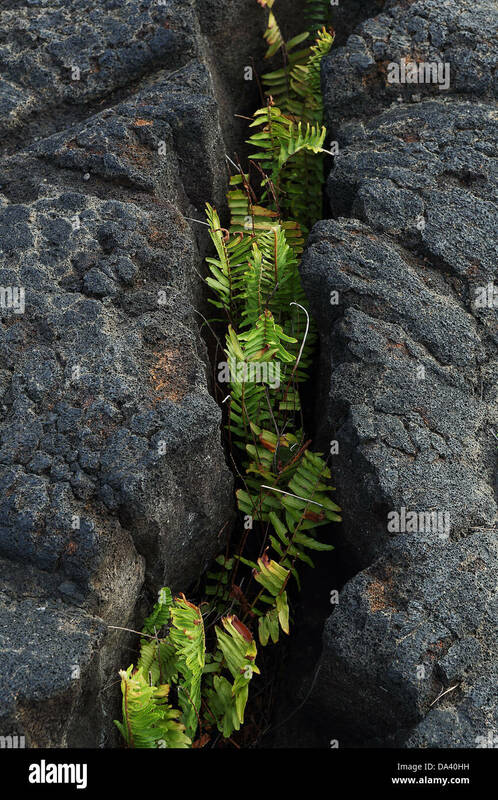 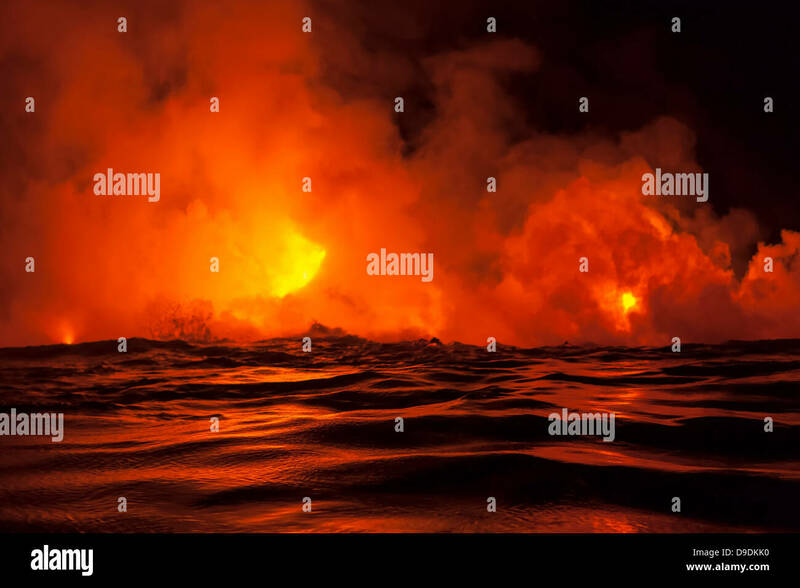 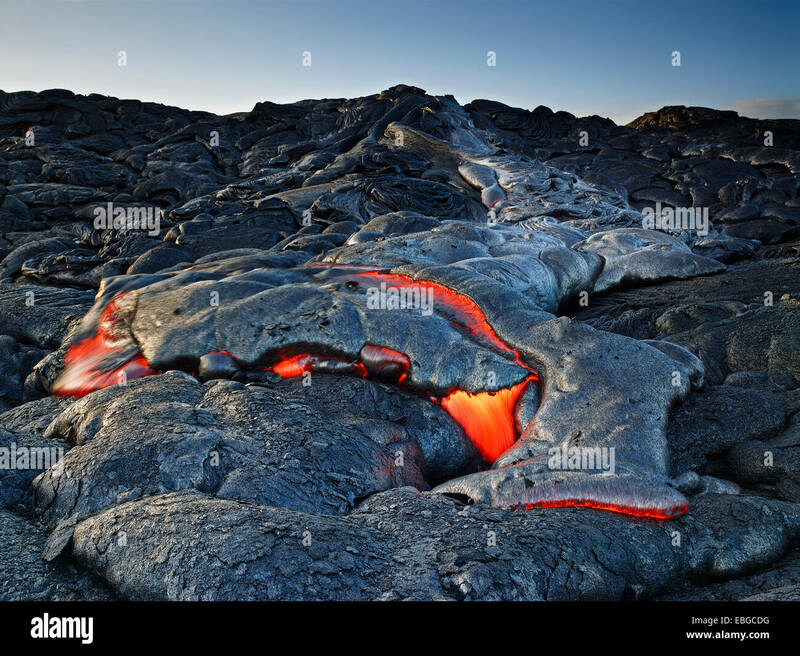 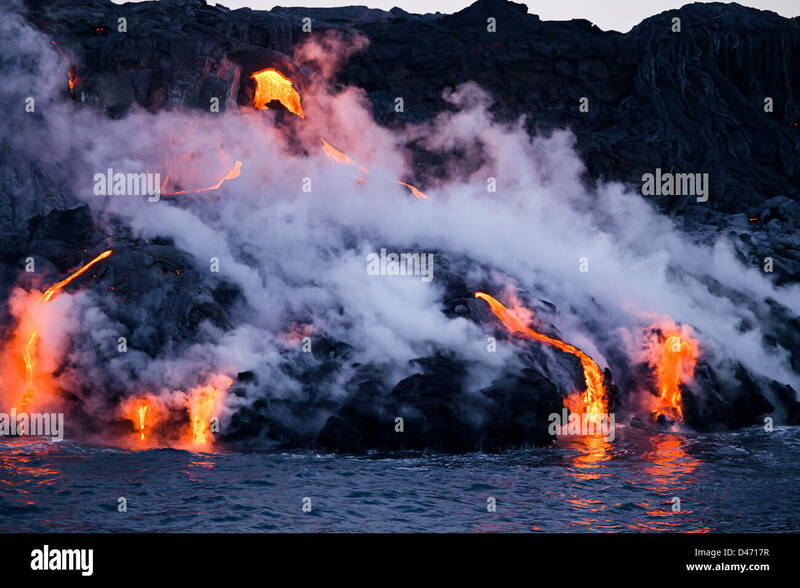 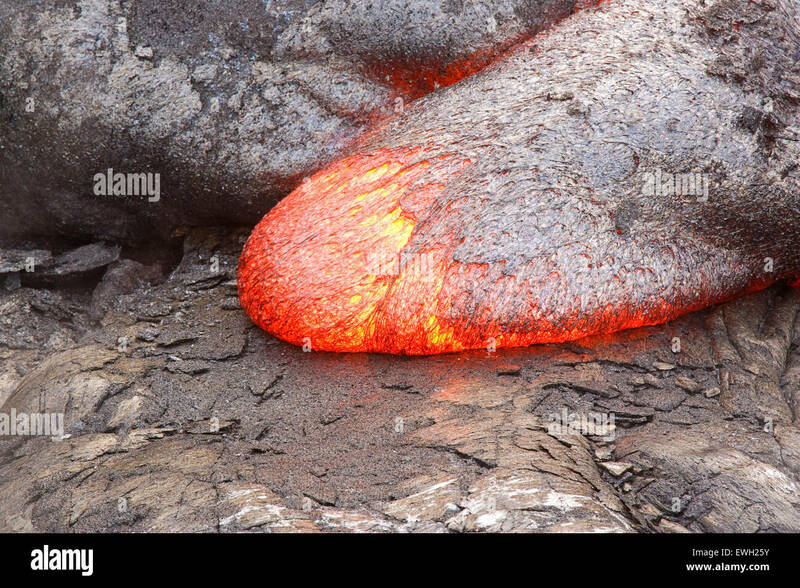 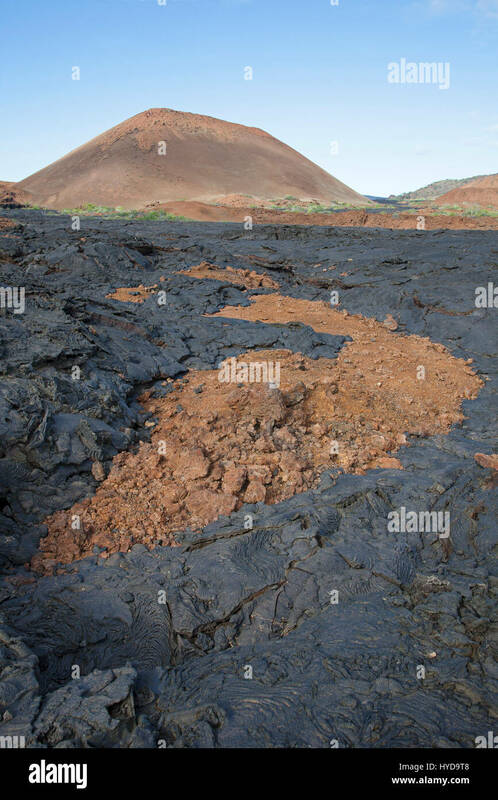 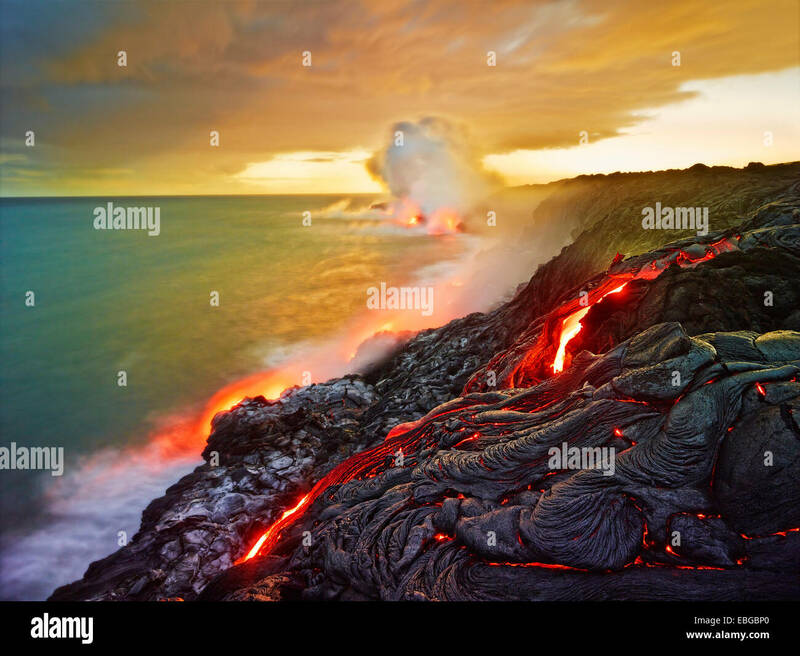 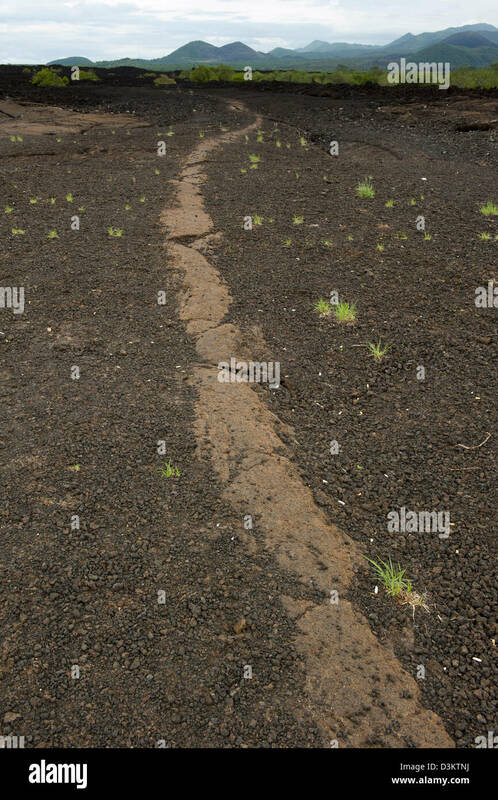 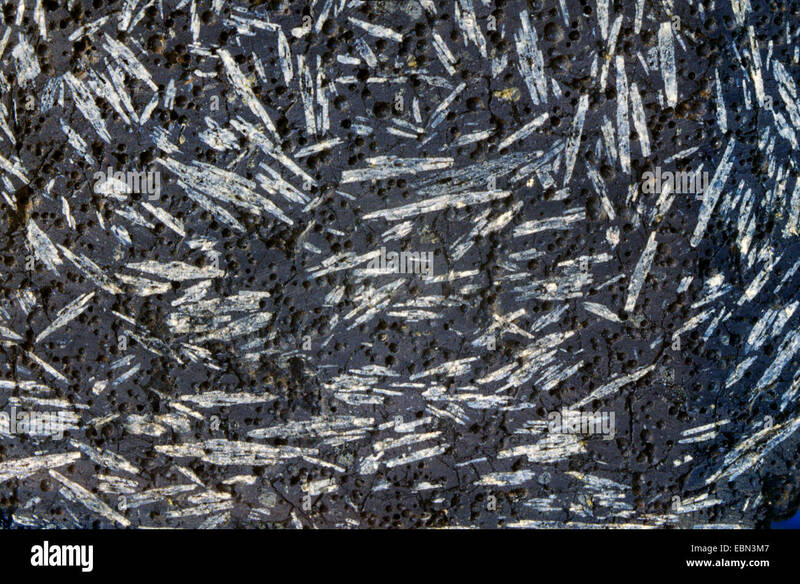 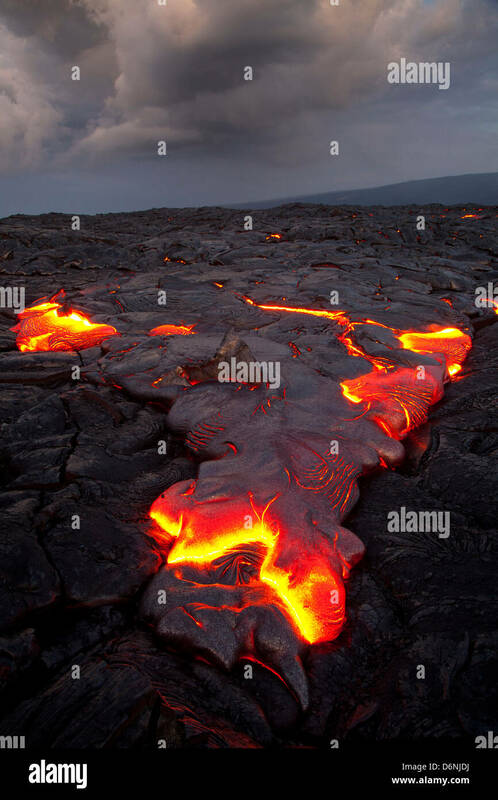 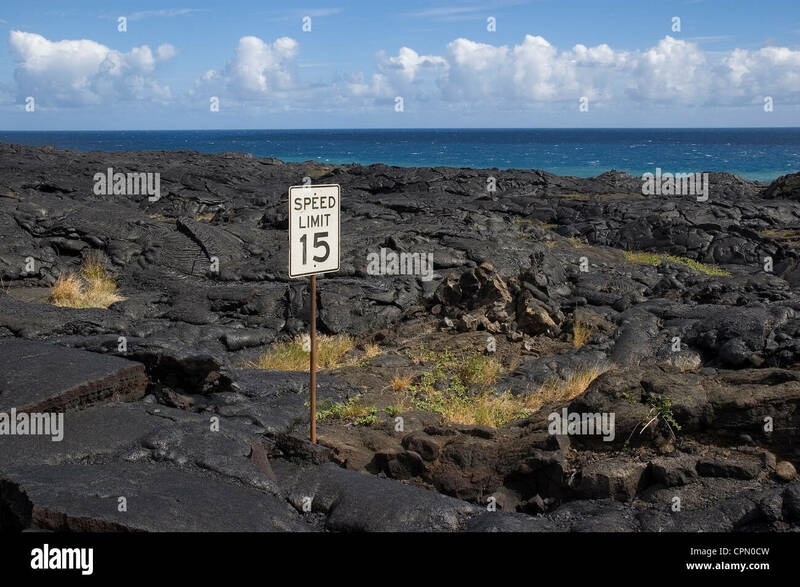 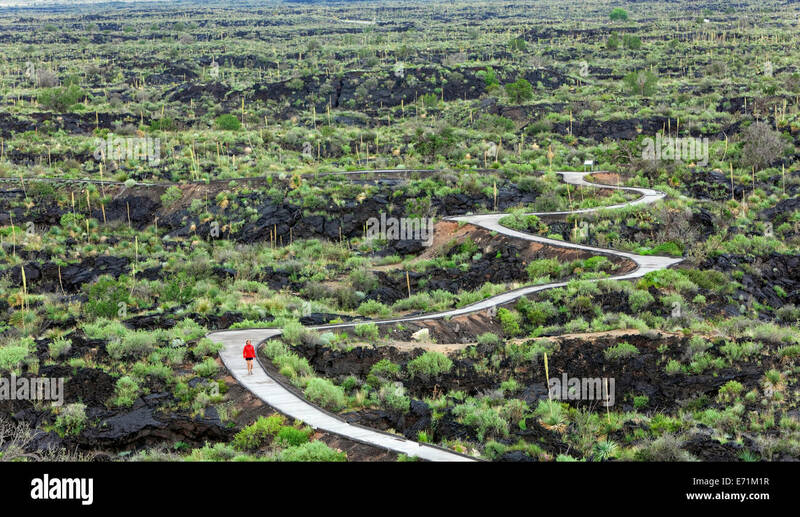 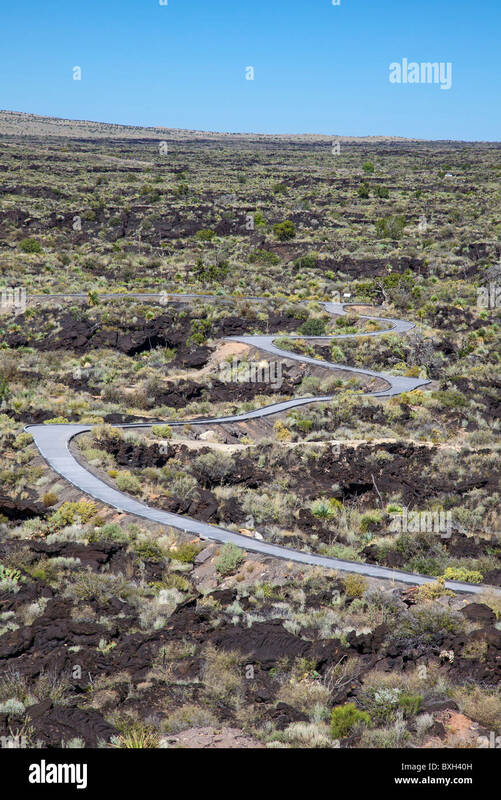 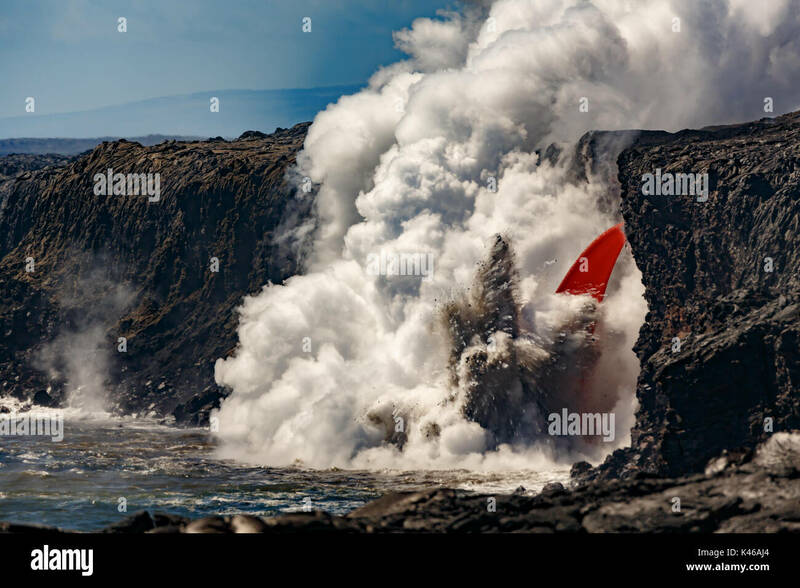 Basalt lava flow, Hawaii, USA. 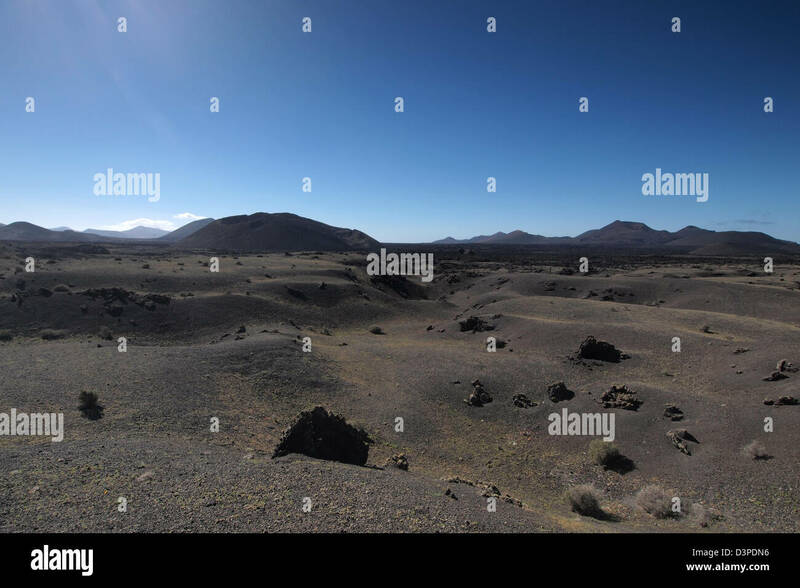 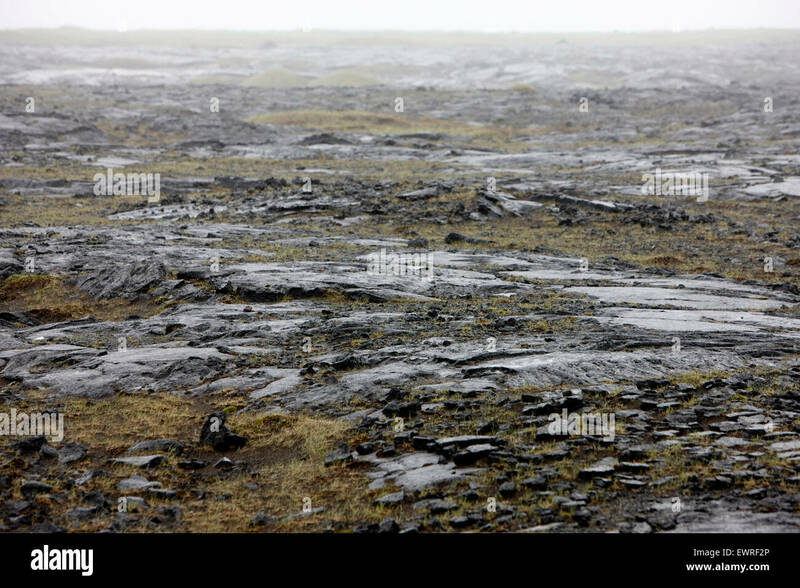 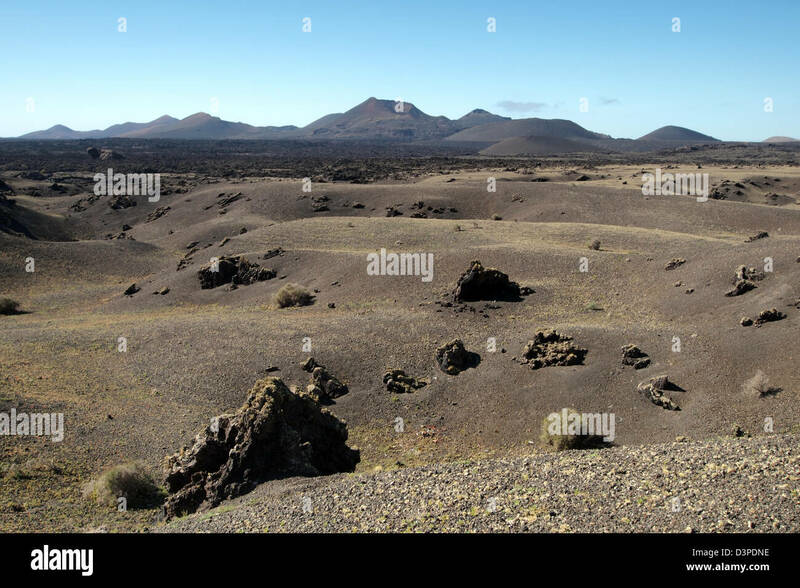 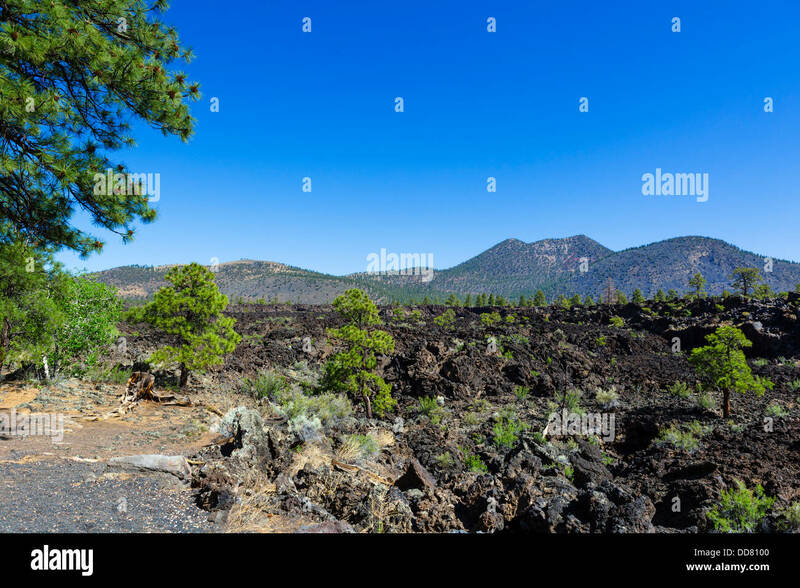 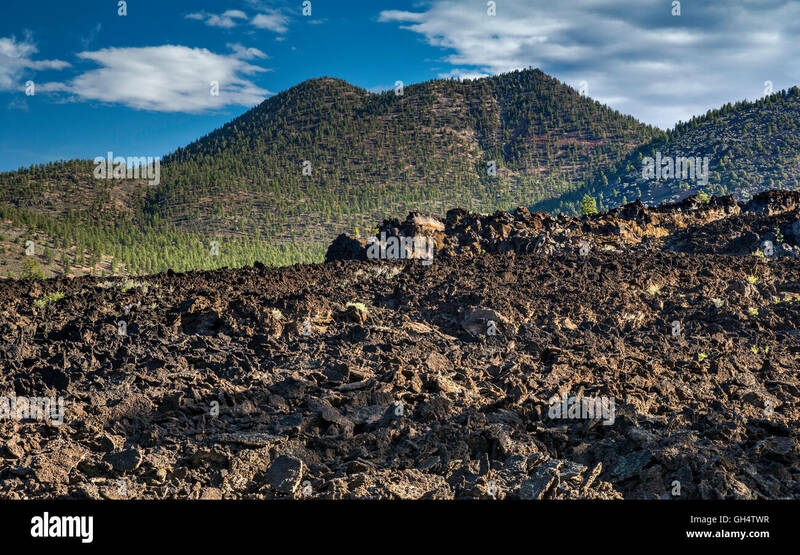 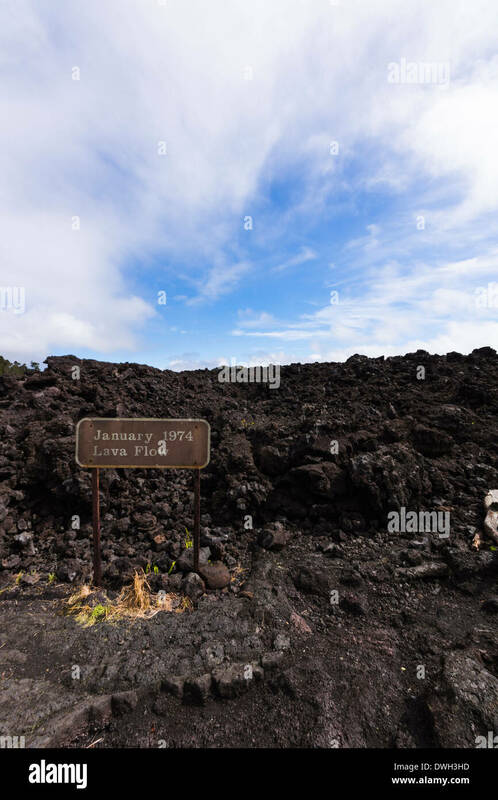 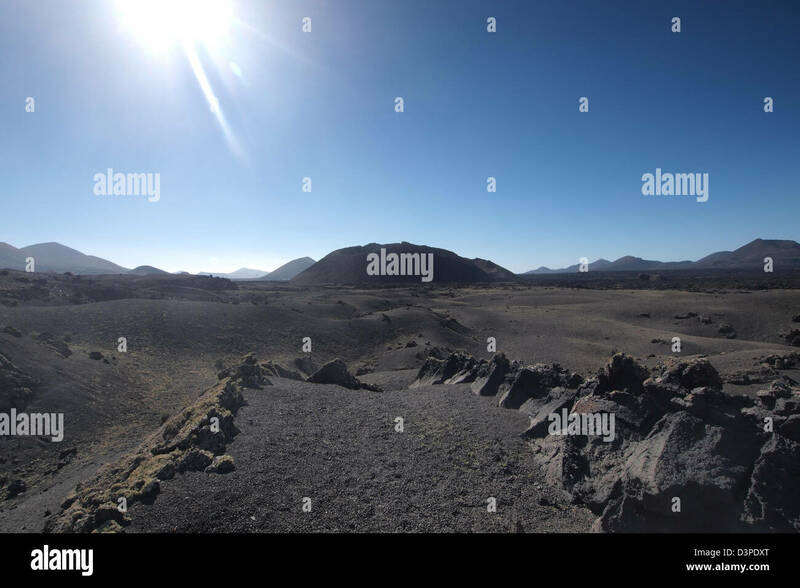 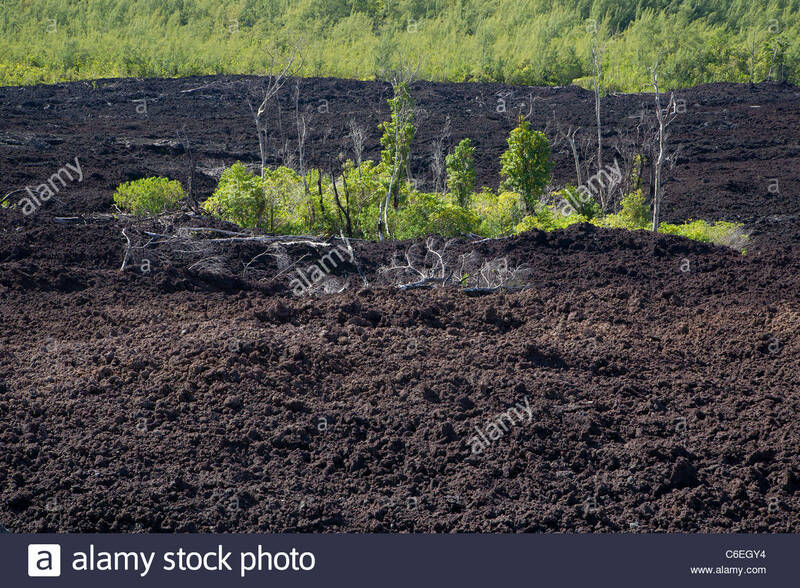 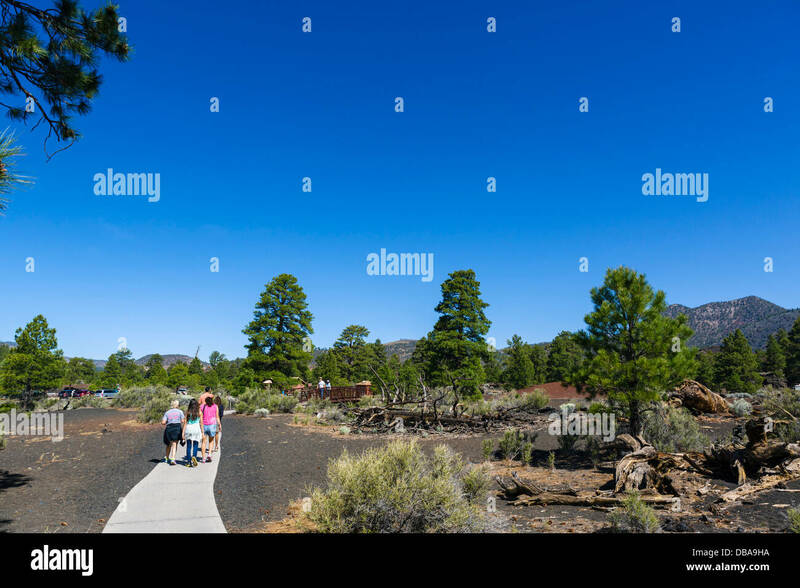 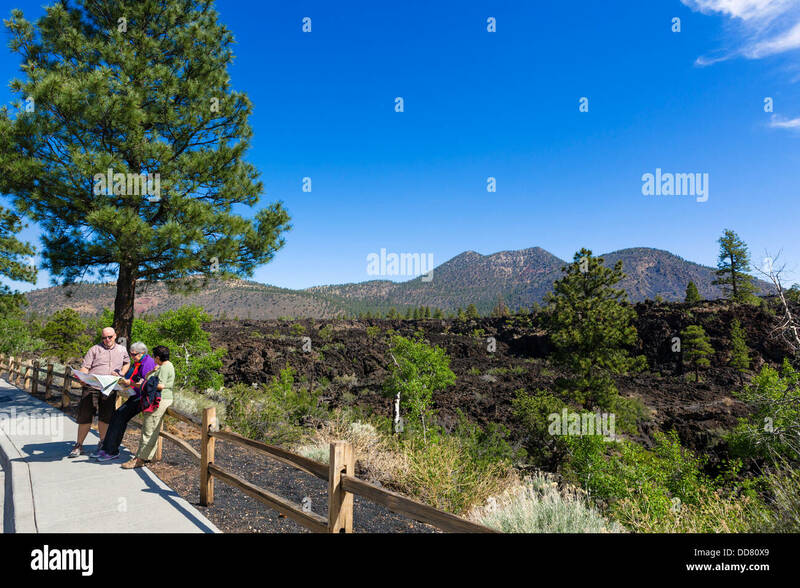 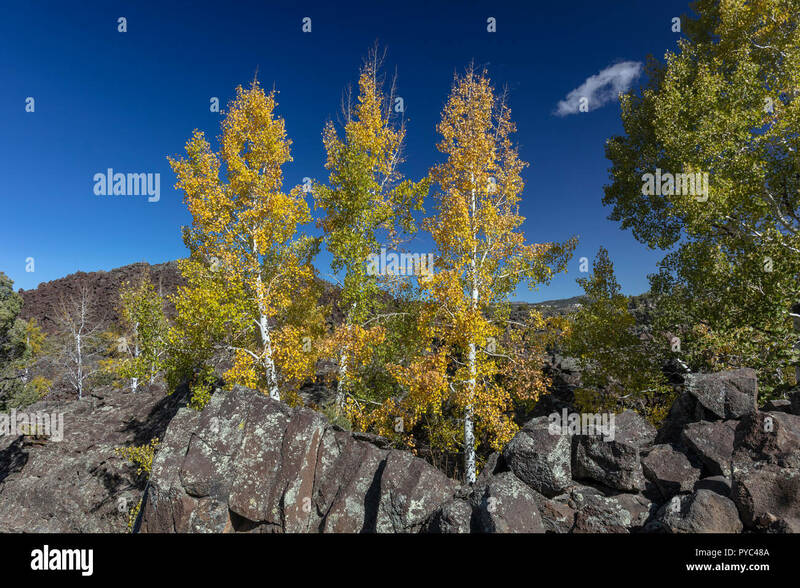 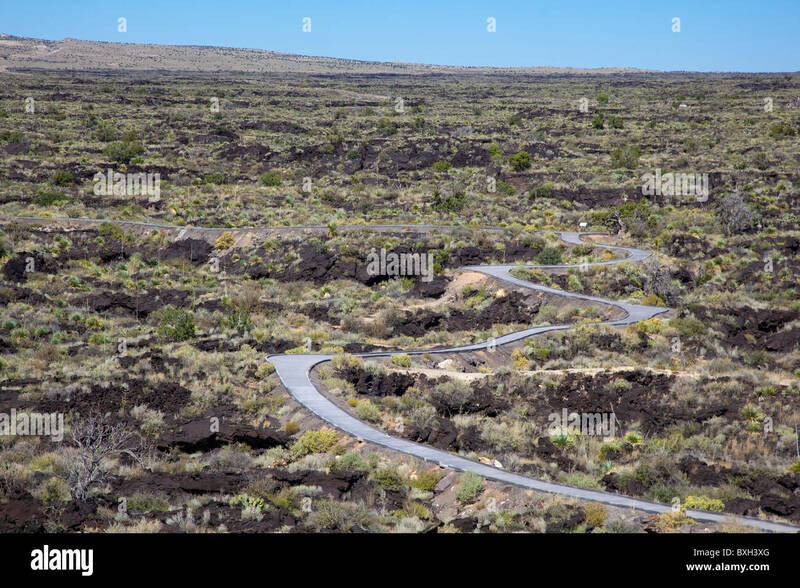 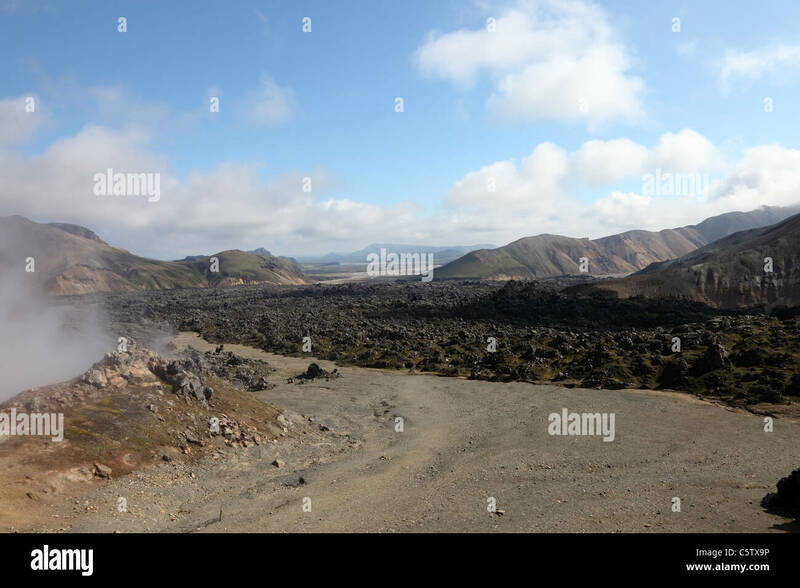 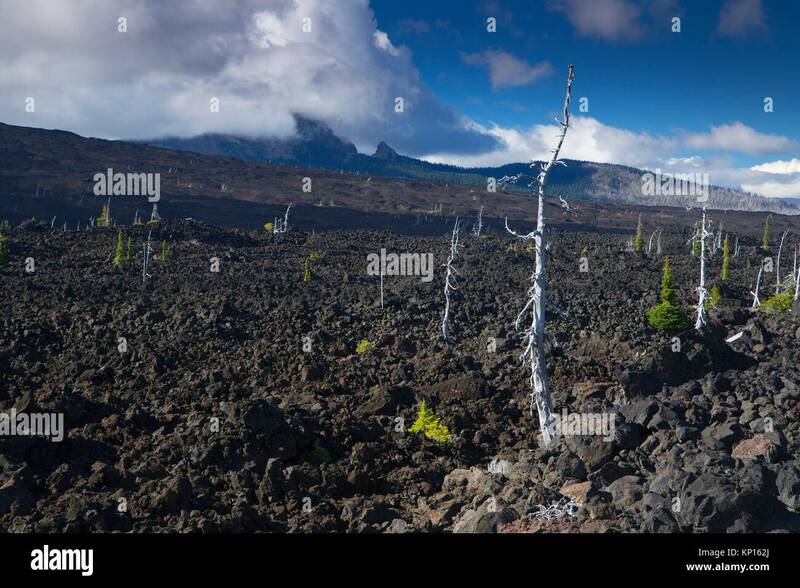 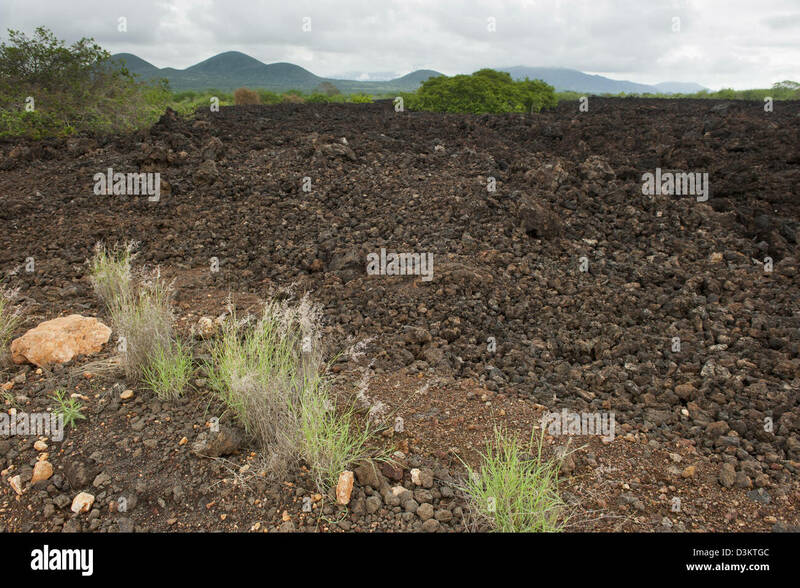 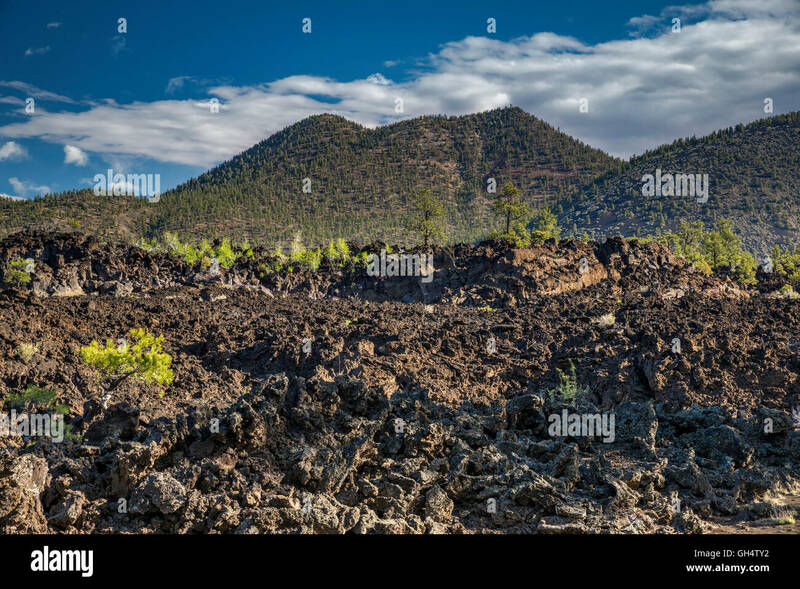 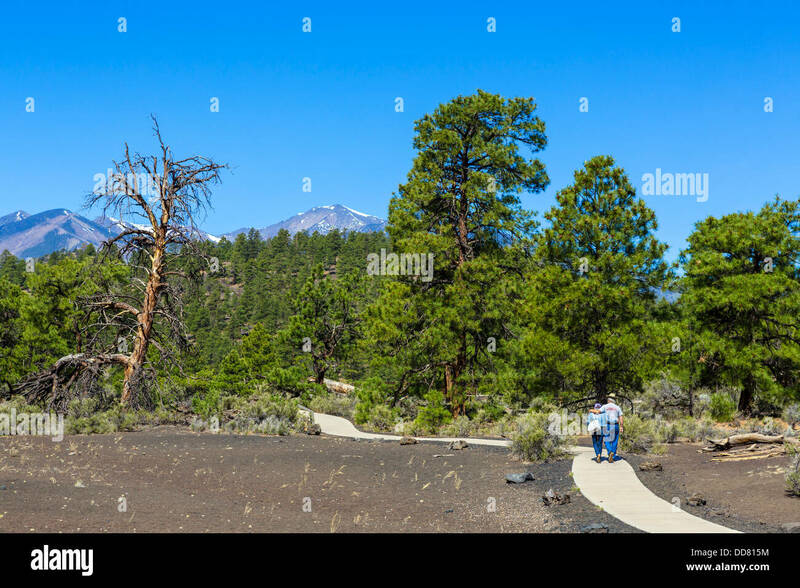 Lava flow field at North Crater Flow Trail, Craters of the Moon National Monument, Idaho, USA. 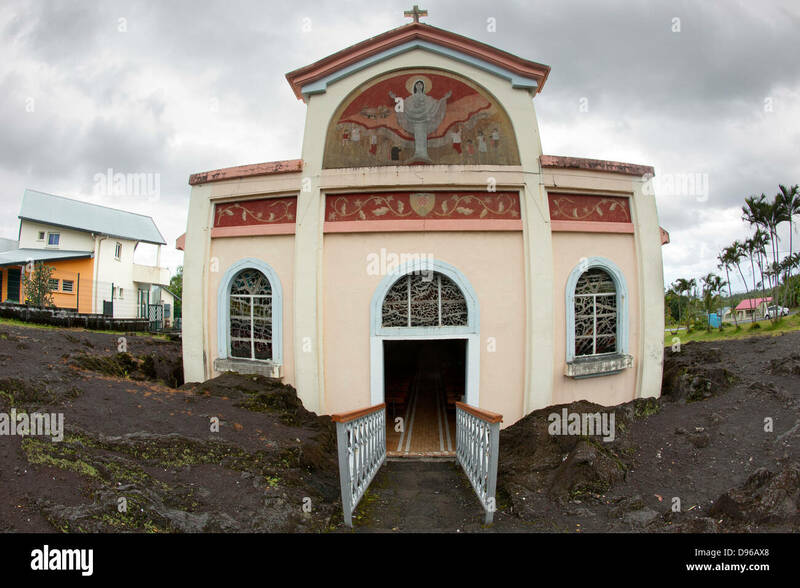 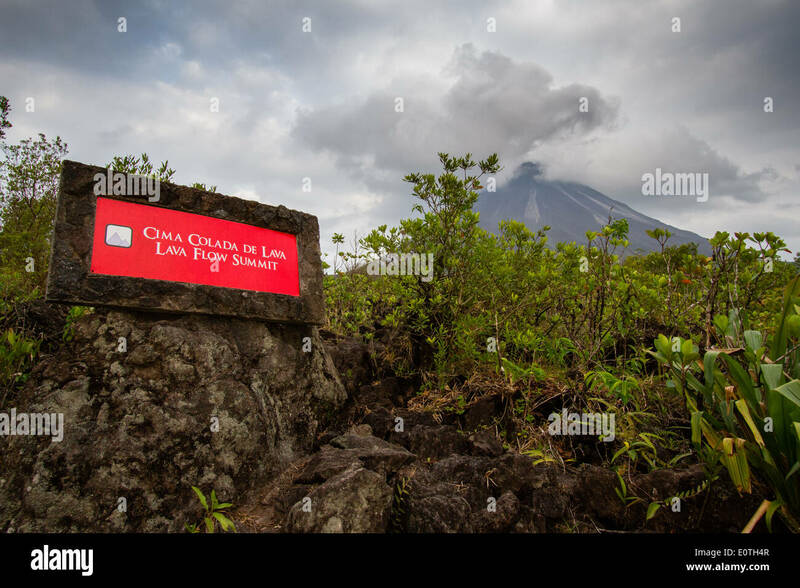 Notre Dame des Laves church on the French island of Reunion. 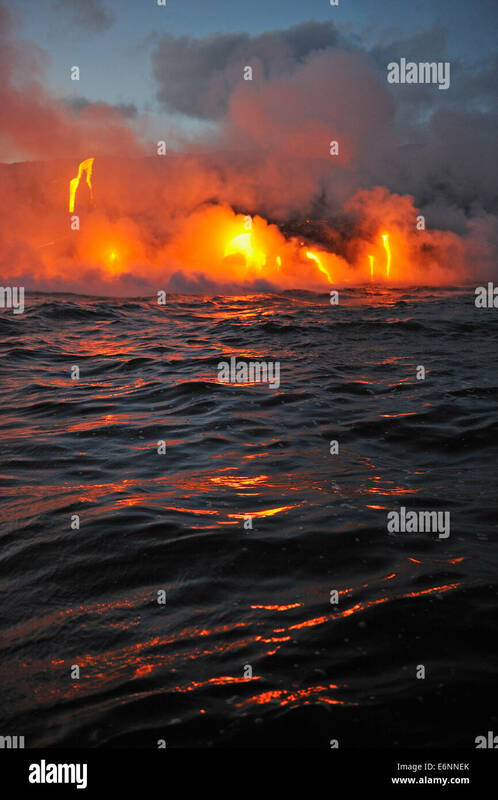 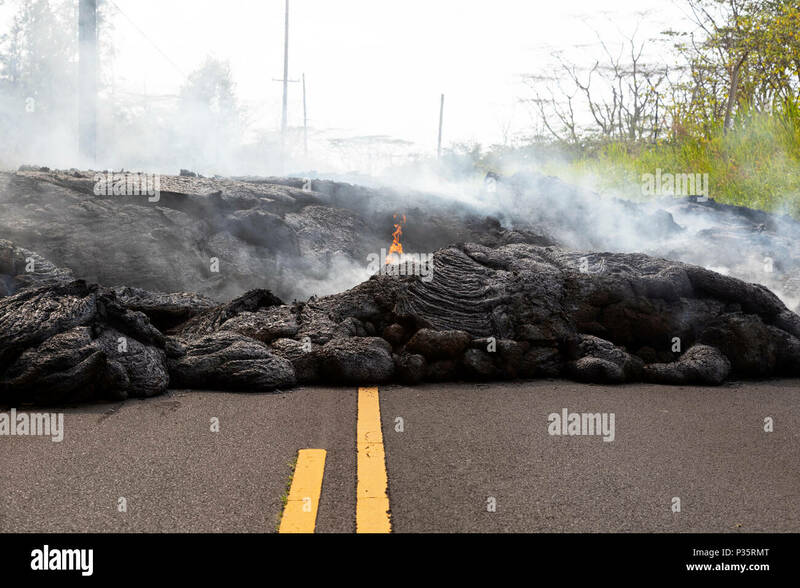 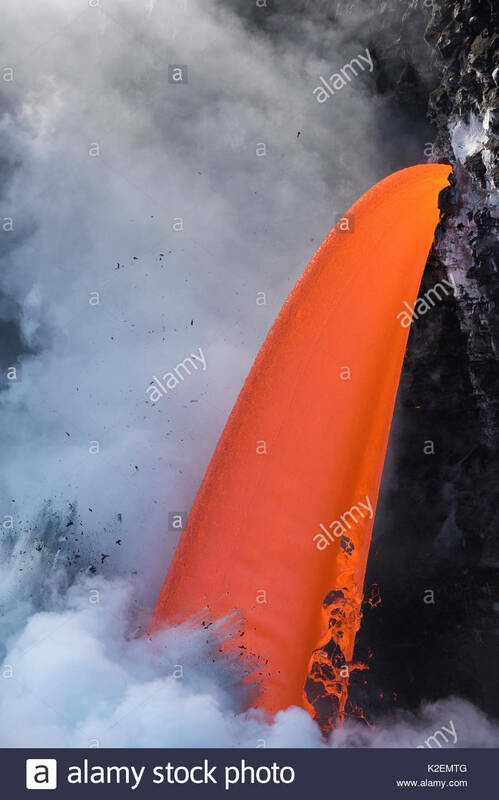 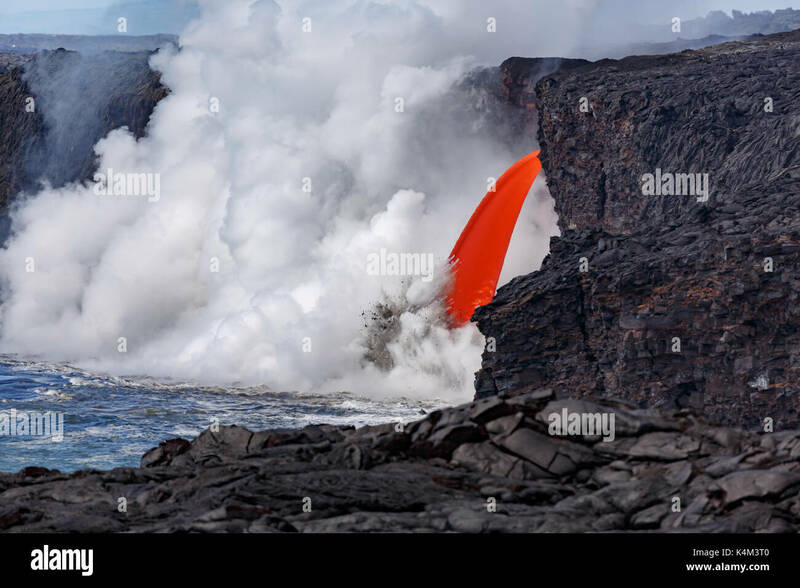 A lava flow 'miraculously' stopped on its doorstep. 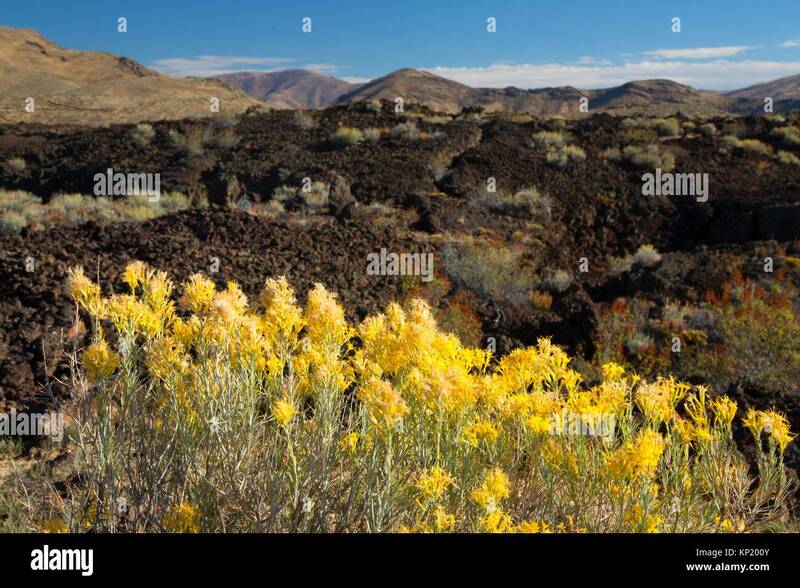 Rabbitbrush on lava flow, Craters of the Moon National Preserve, Peaks to Craters Scenic Byway, Idaho. 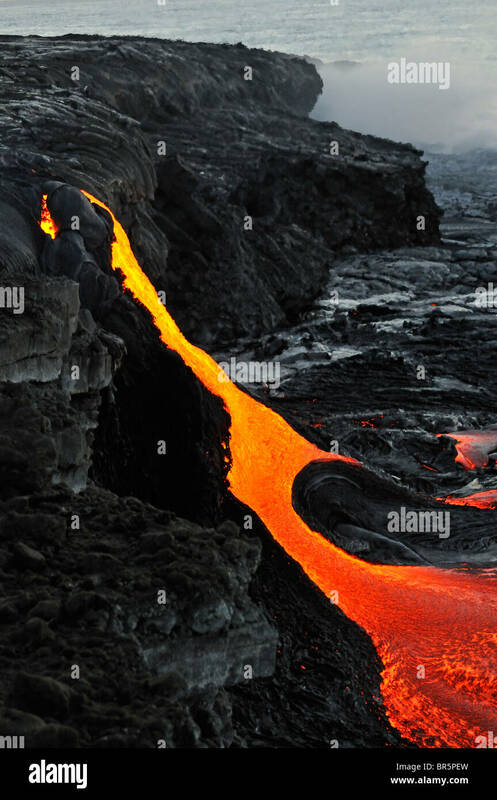 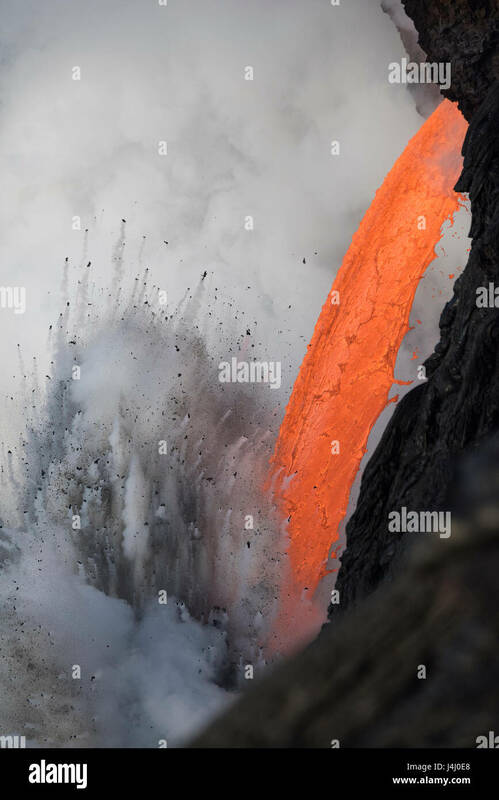 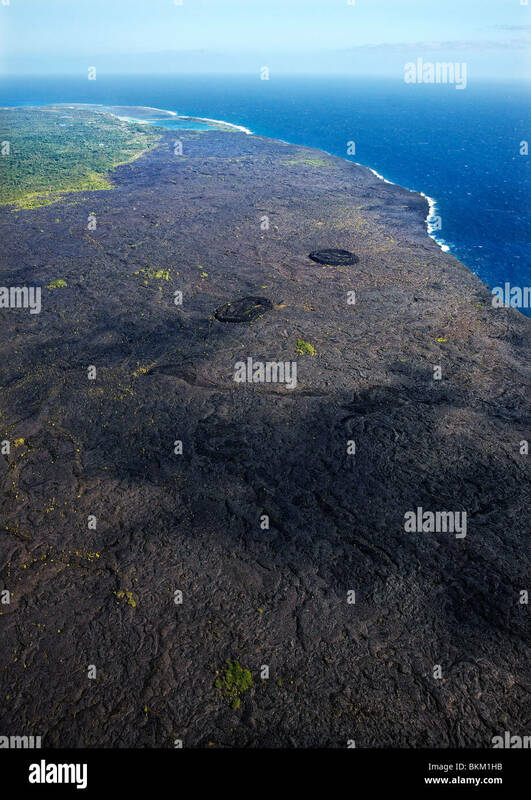 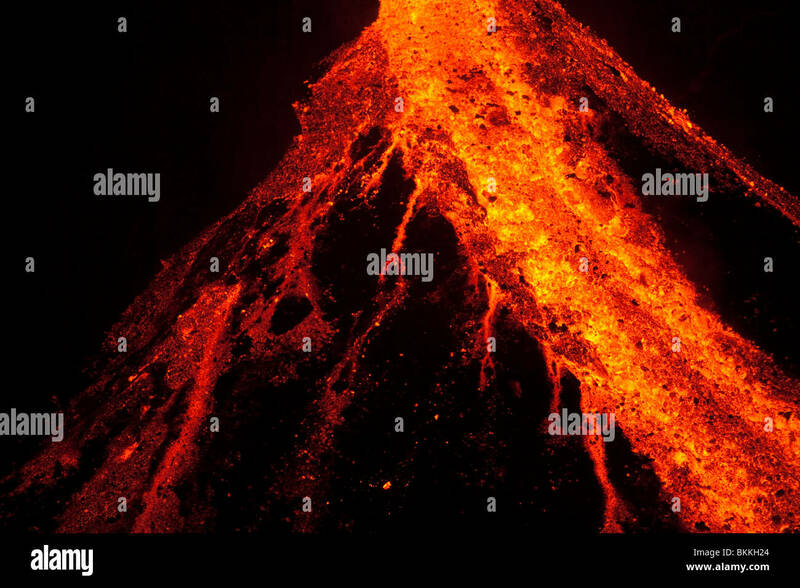 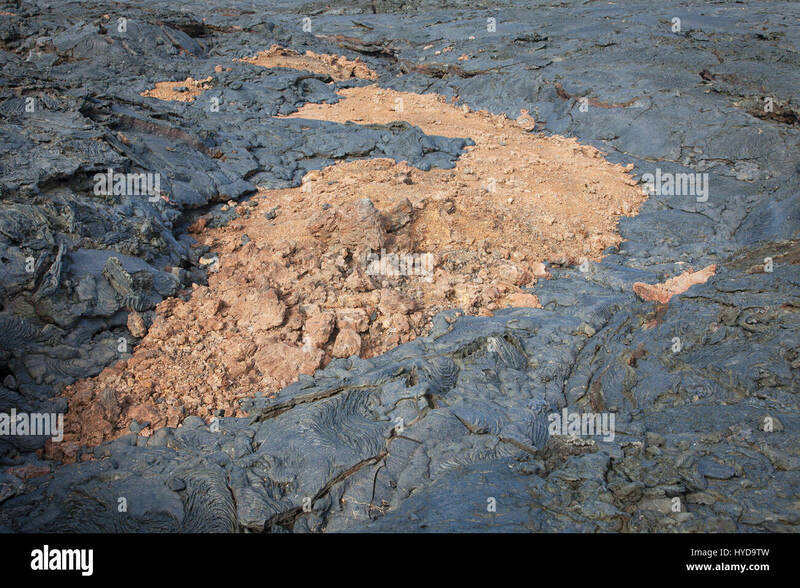 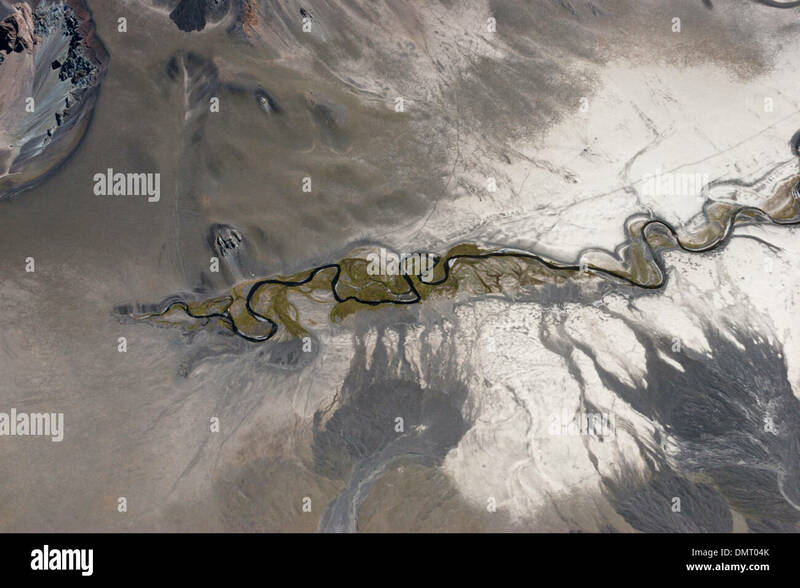 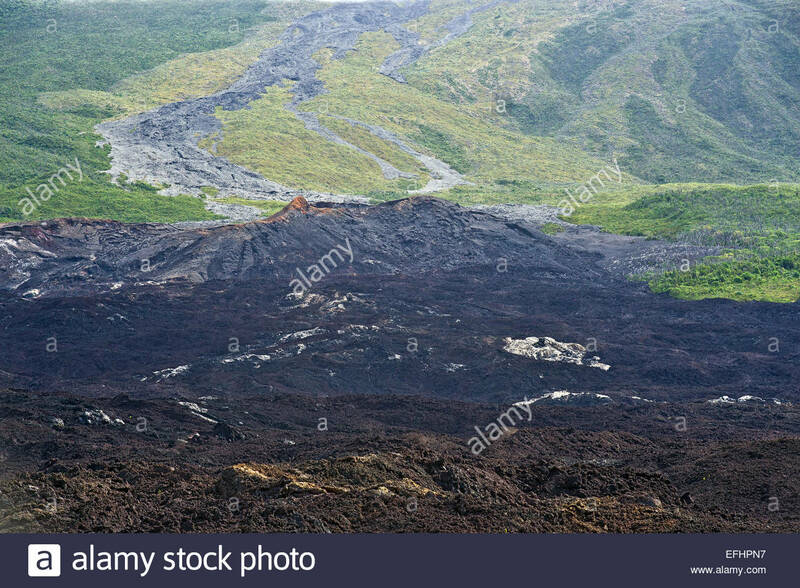 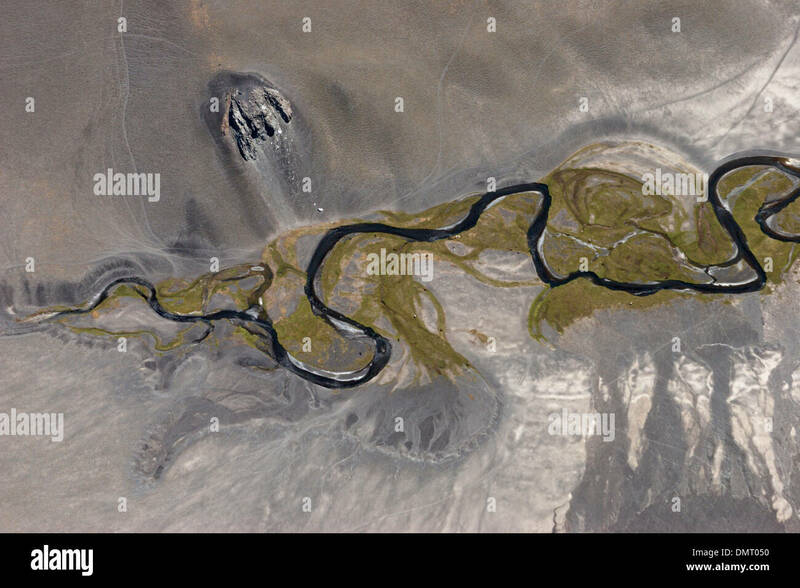 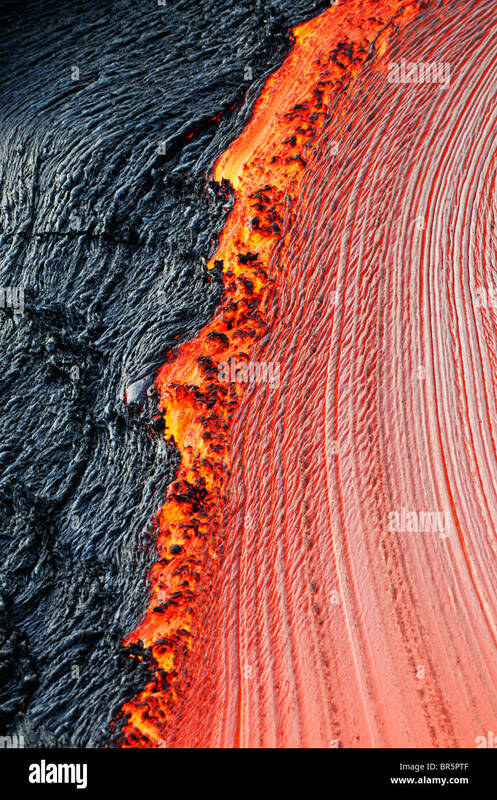 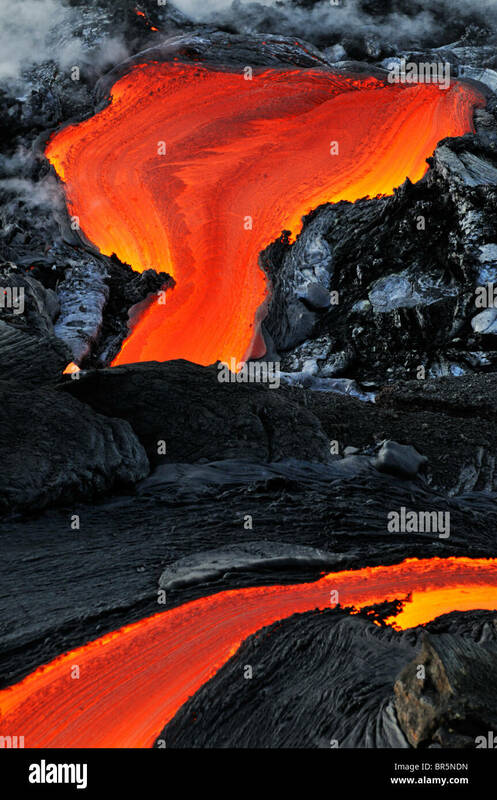 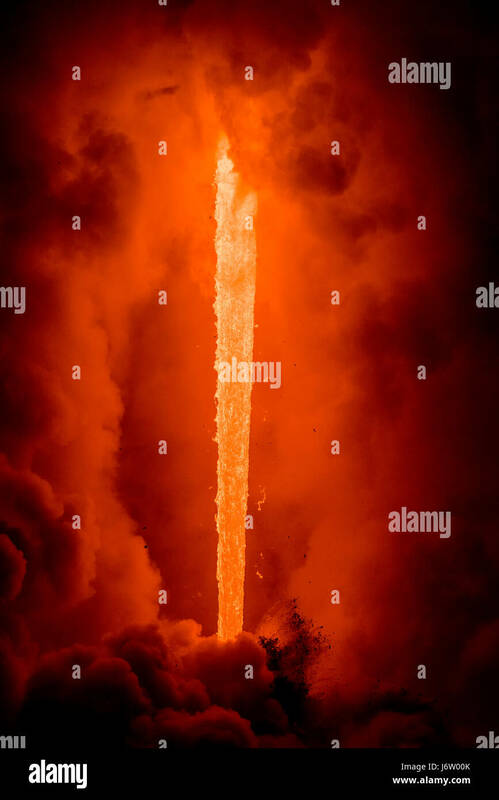 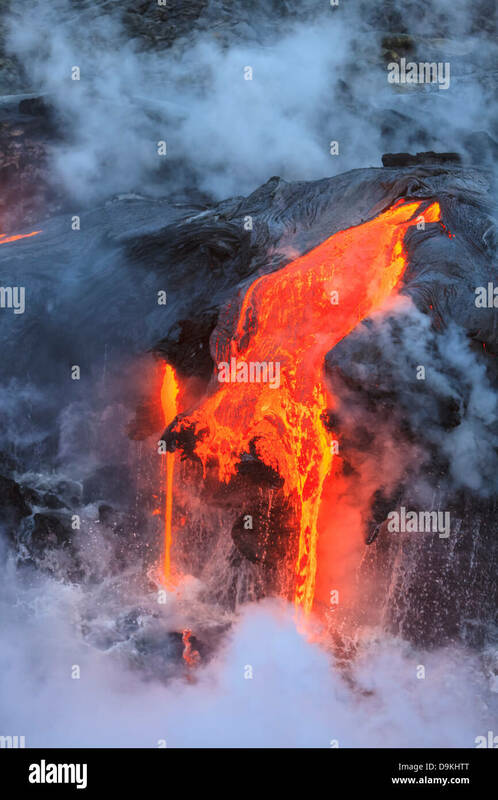 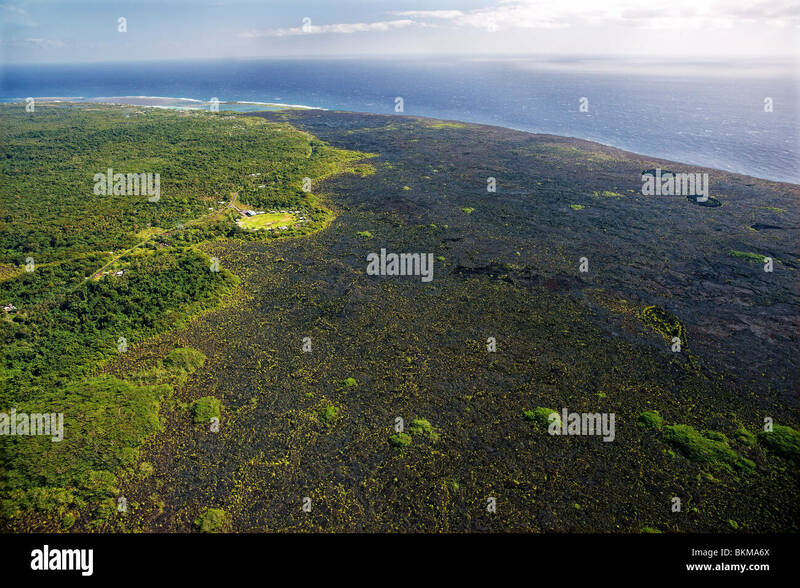 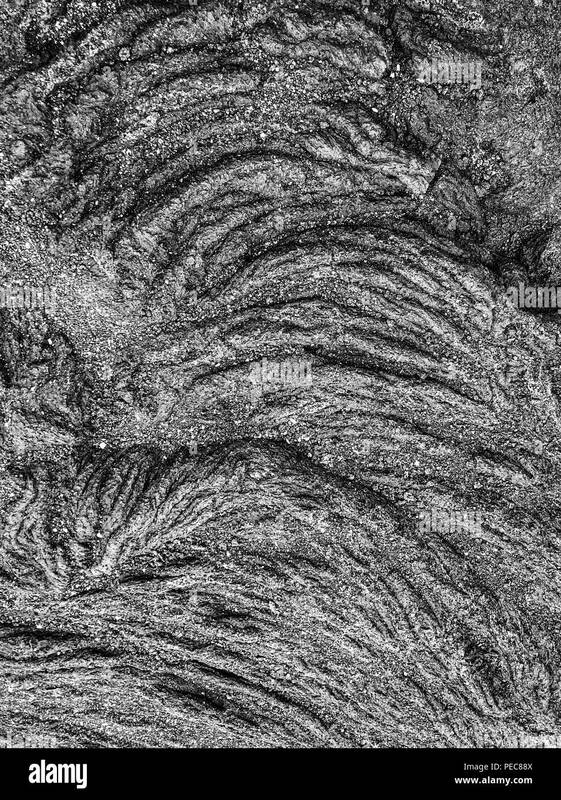 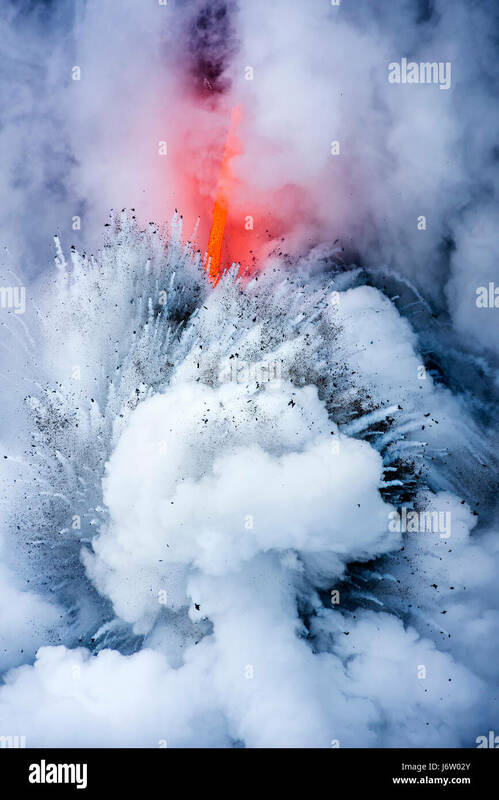 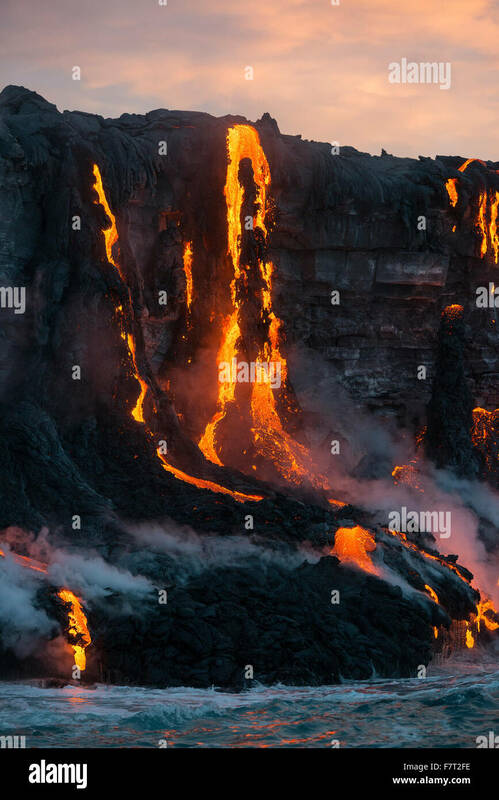 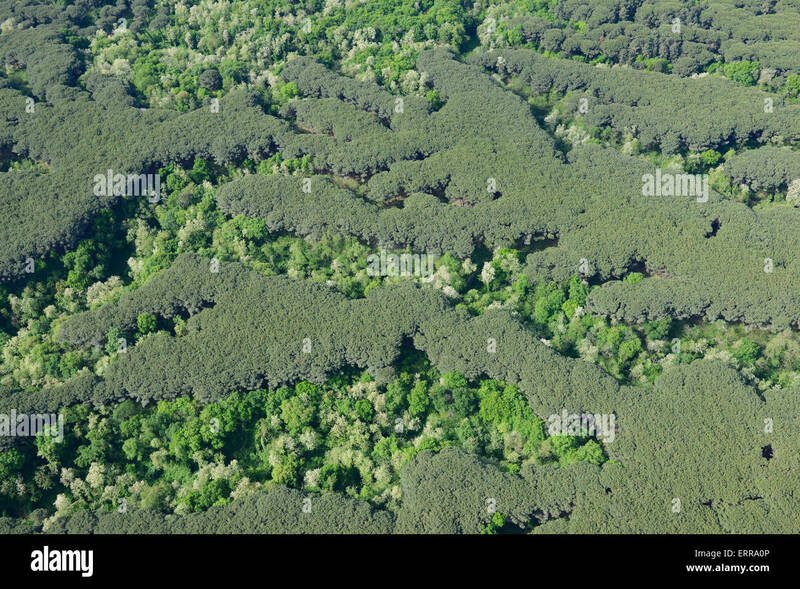 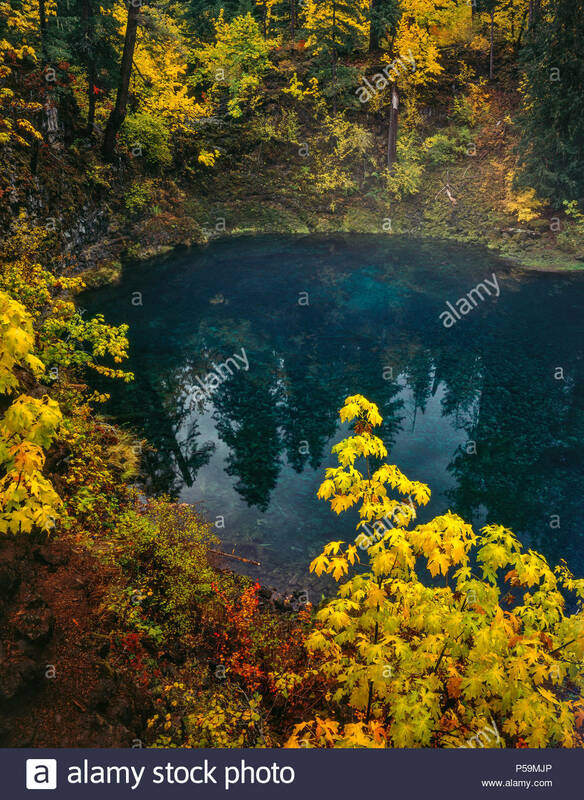 HIDDEN LAVA FLOW (aerial view). 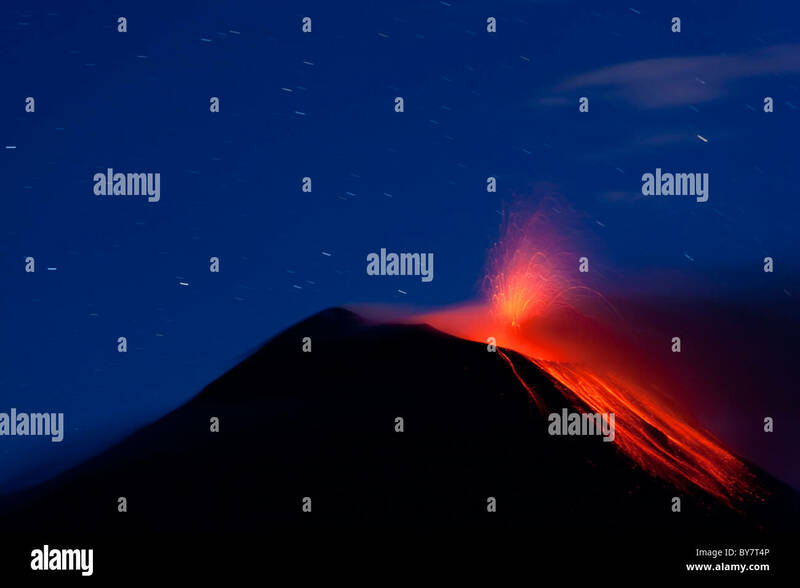 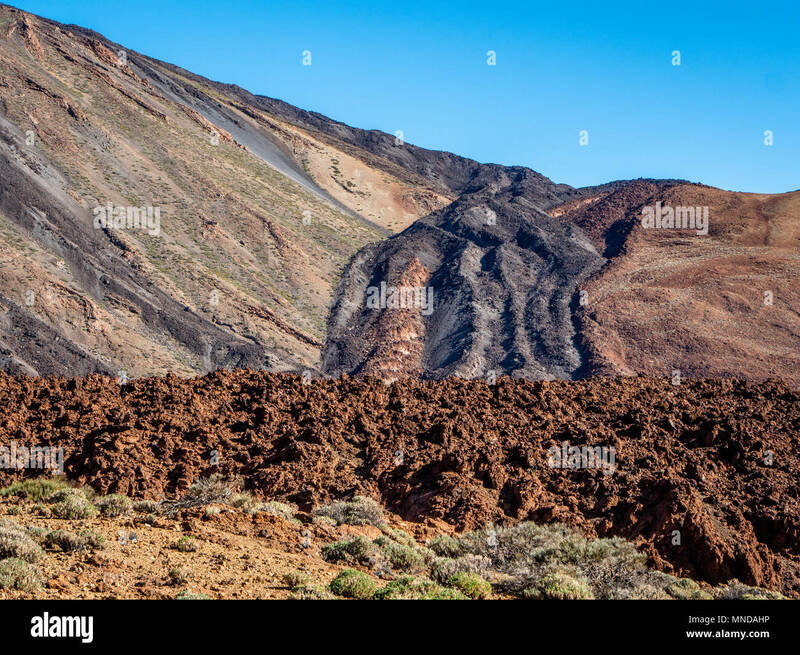 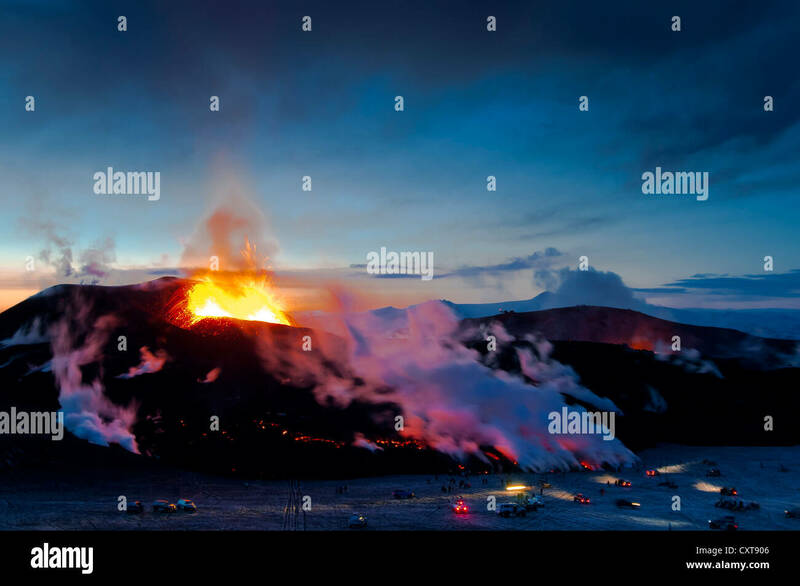 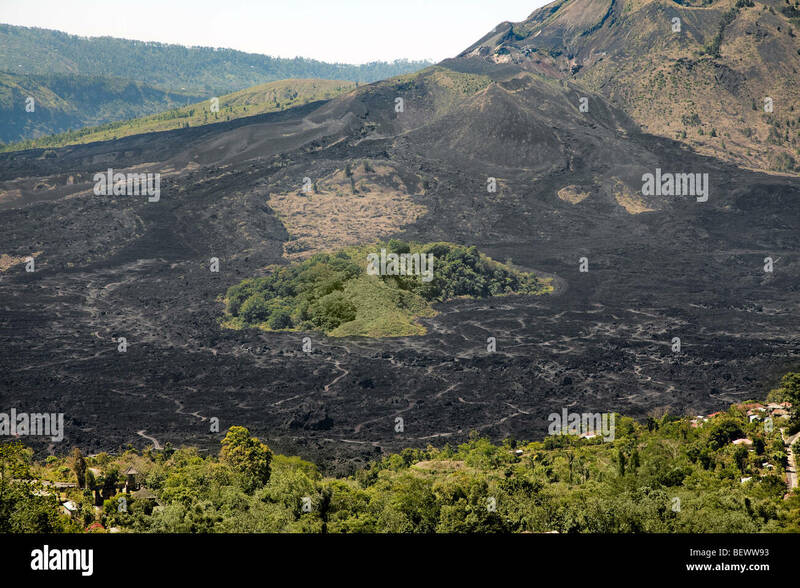 Eastern slope of Mount Vesuvius in the metropolitan city of Naples, Campania, Italy. 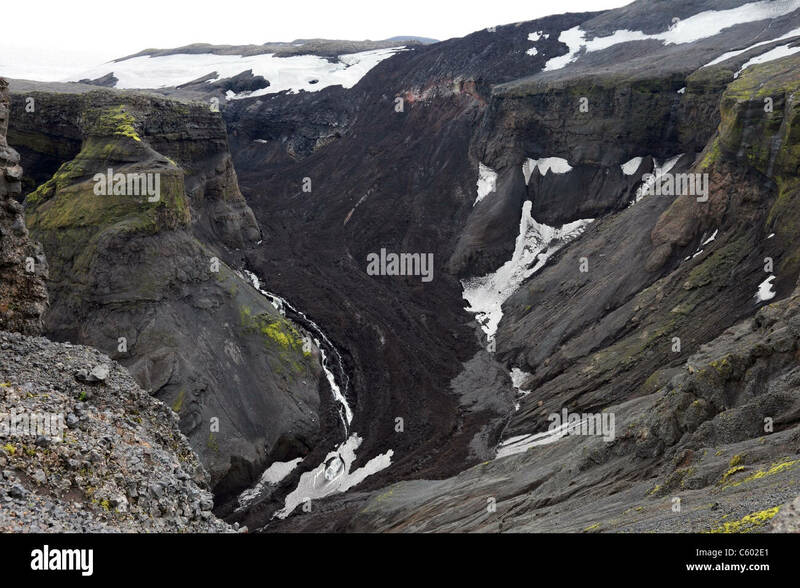 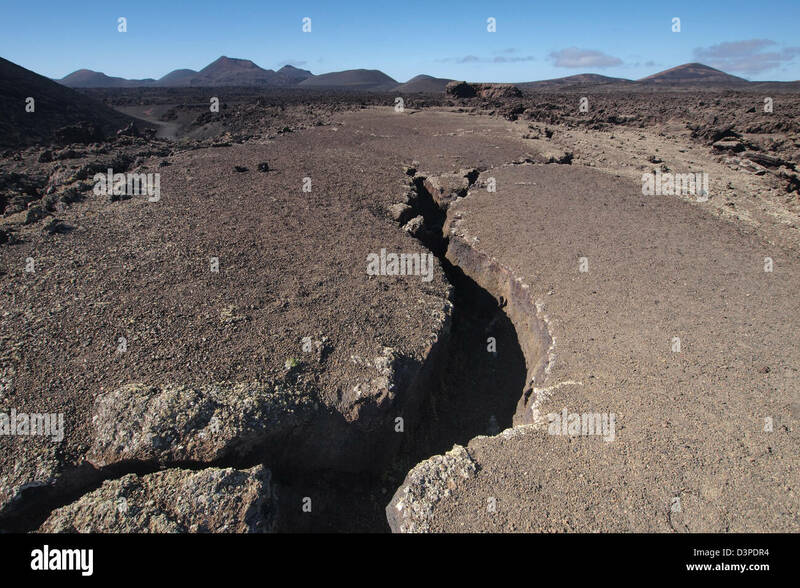 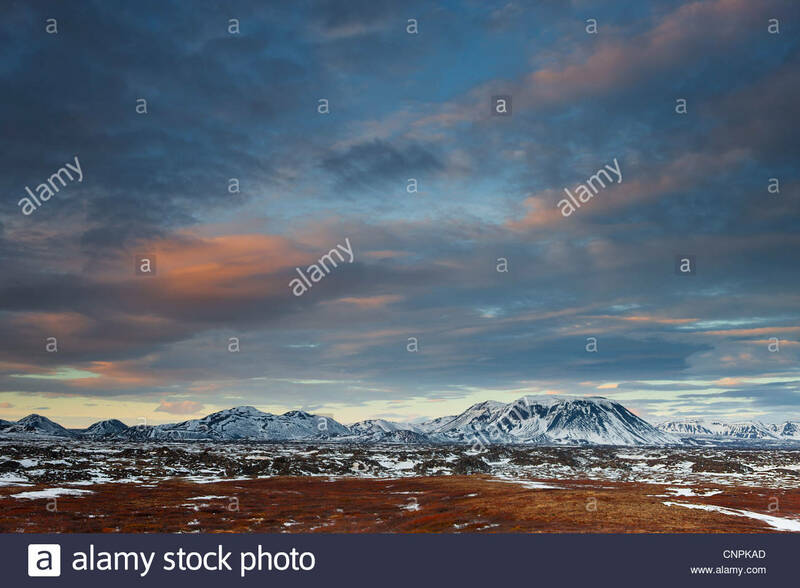 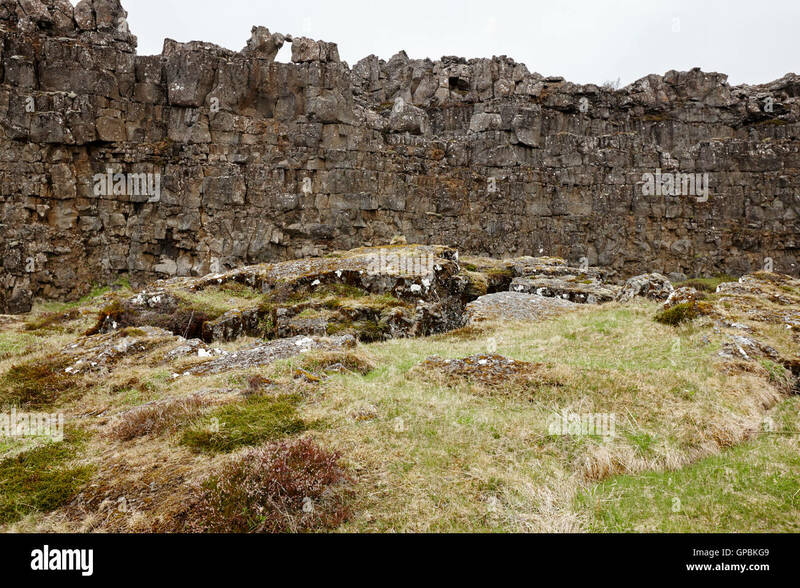 Several tall mountains stand over the ancient lava flow Búrfells-hraun in northern Iceland. 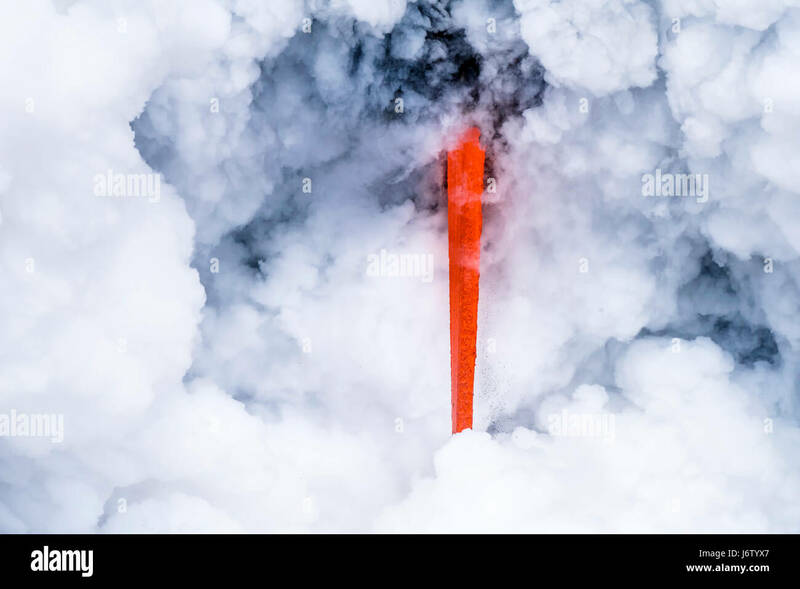 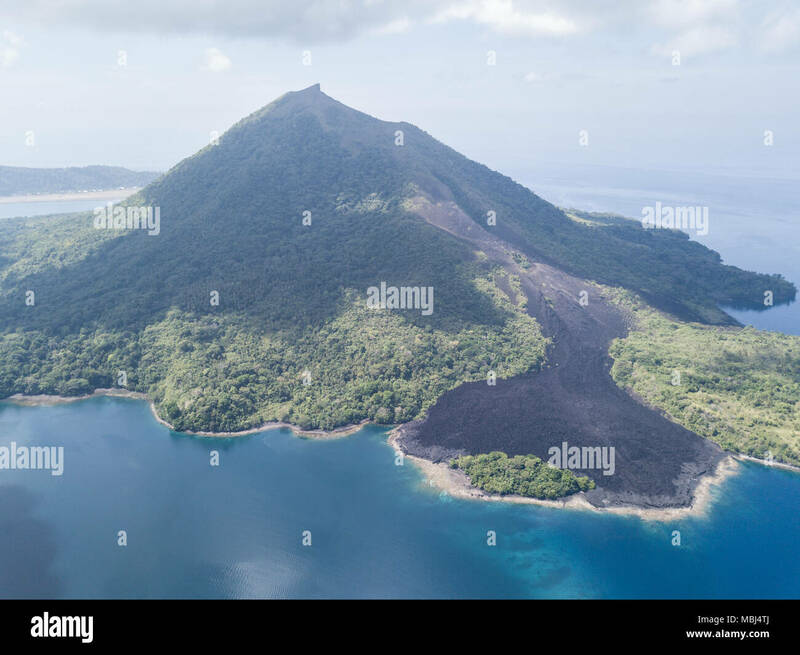 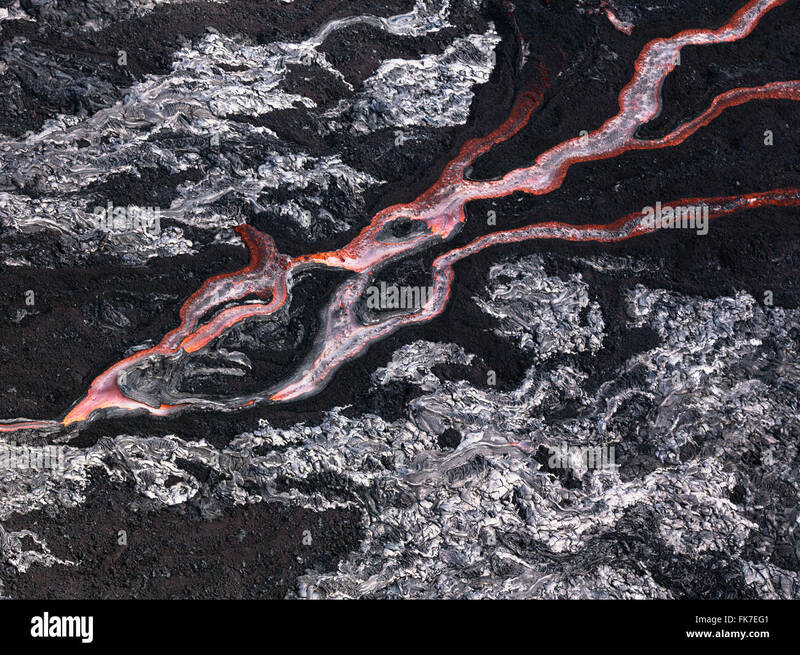 A recent lava flow is seen from a birds eye view on Banda Neira in the Banda Sea. 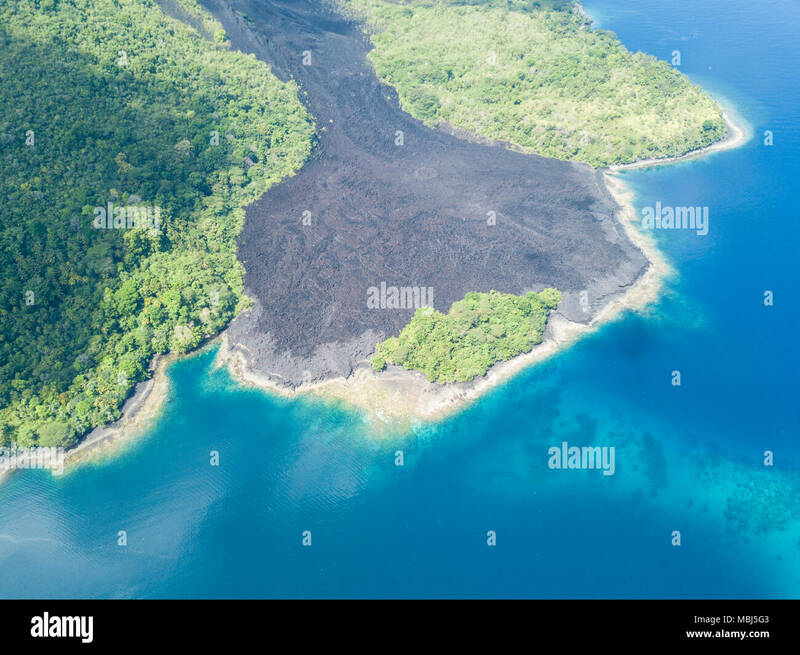 This region is in the Coral Triangle and has high biodiversity. 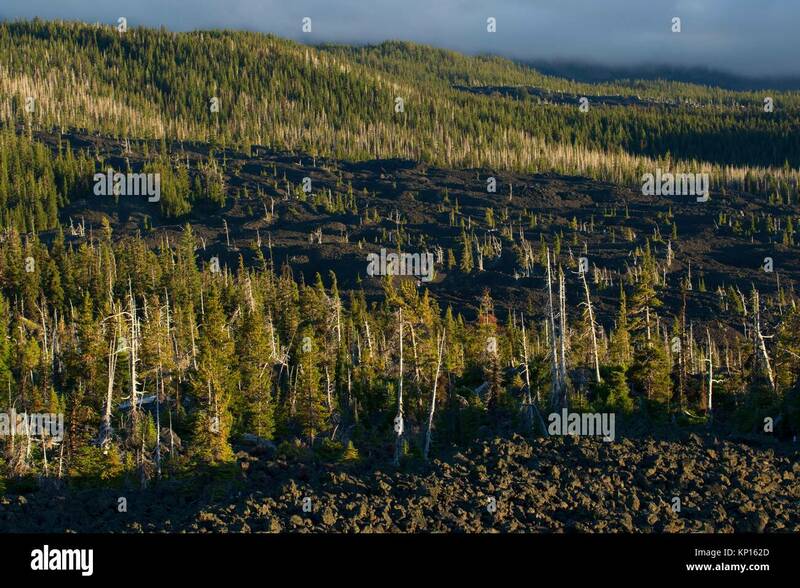 Lava flow from Dee Wright Observatory, McKenzie Pass-Santiam Pass National Scenic Byway, Willamette National Forest, Oregon. 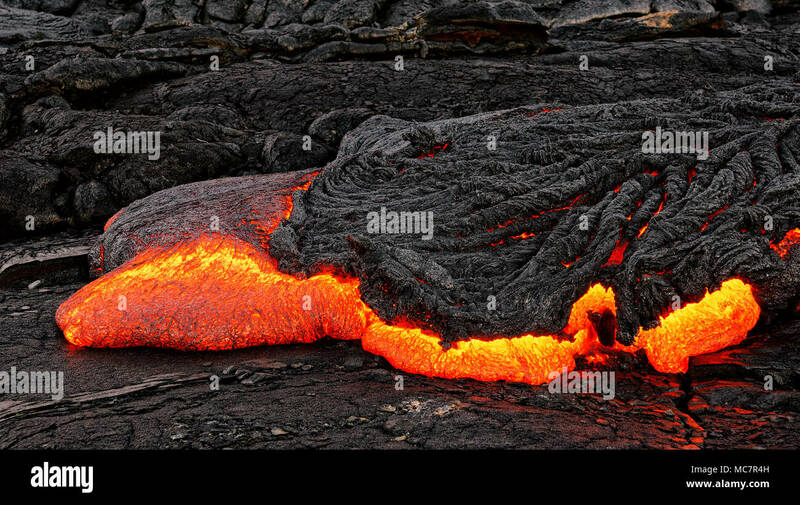 Mauna Ulu January 1974 lava flow. 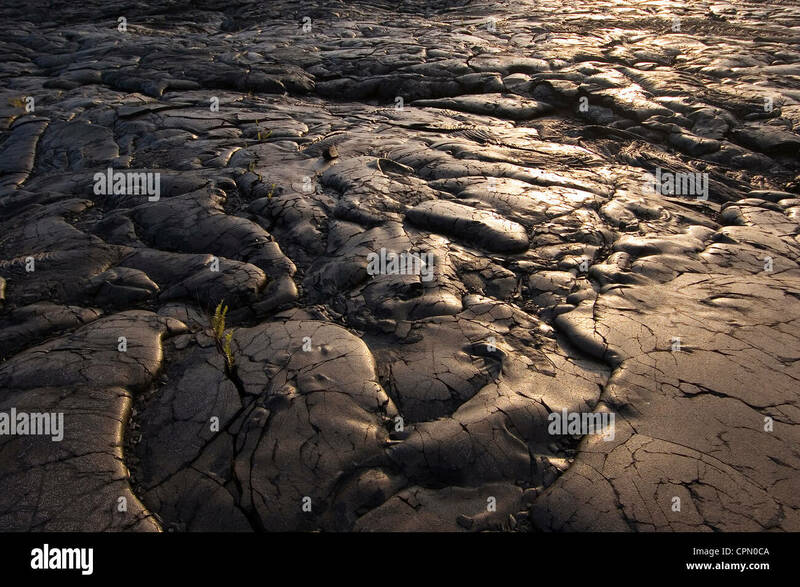 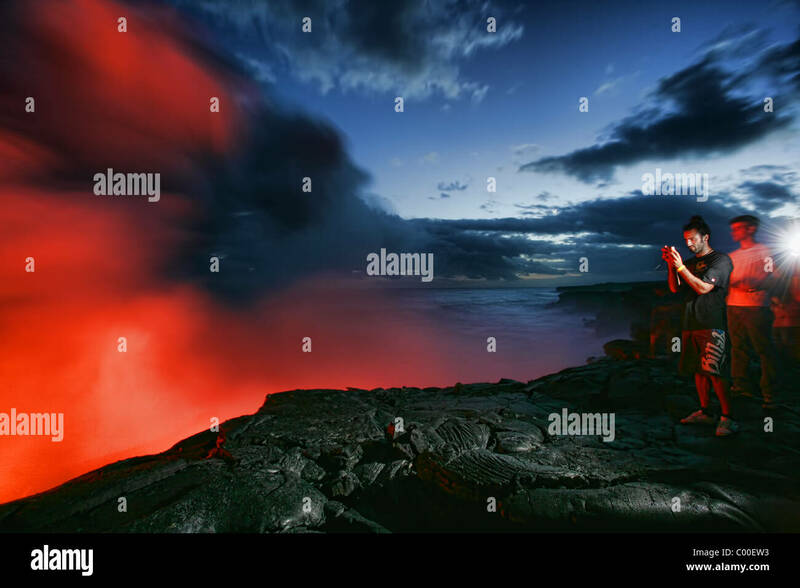 Hawai'i Volcanoes National Park, Big Island, Hawaii, USA. 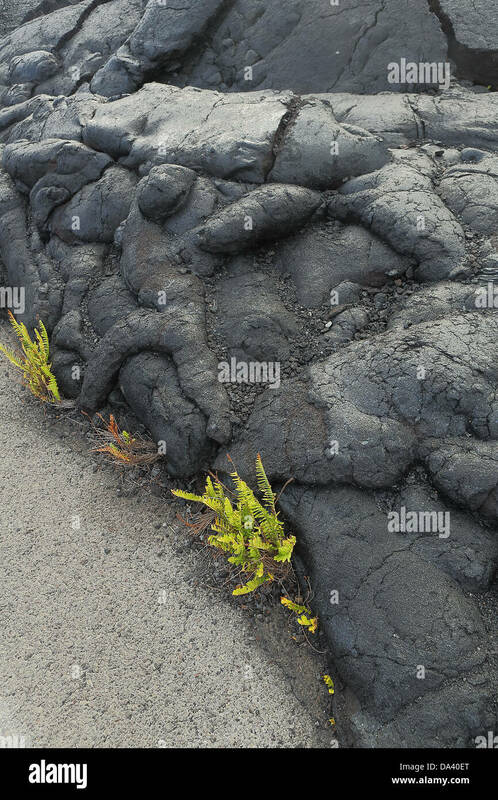 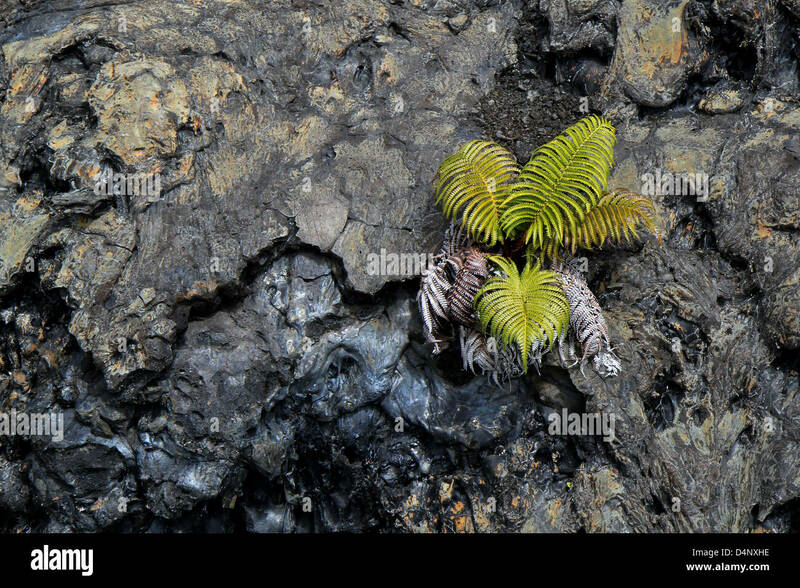 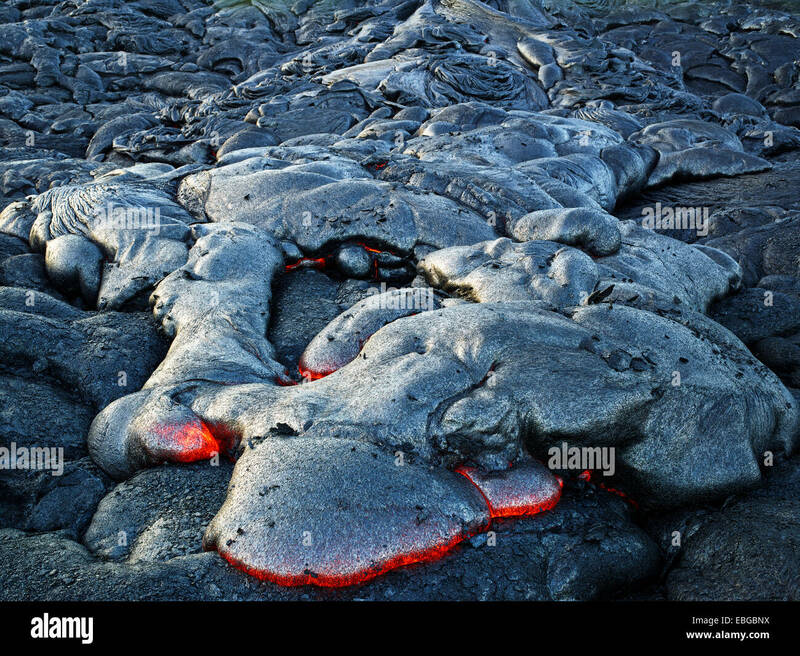 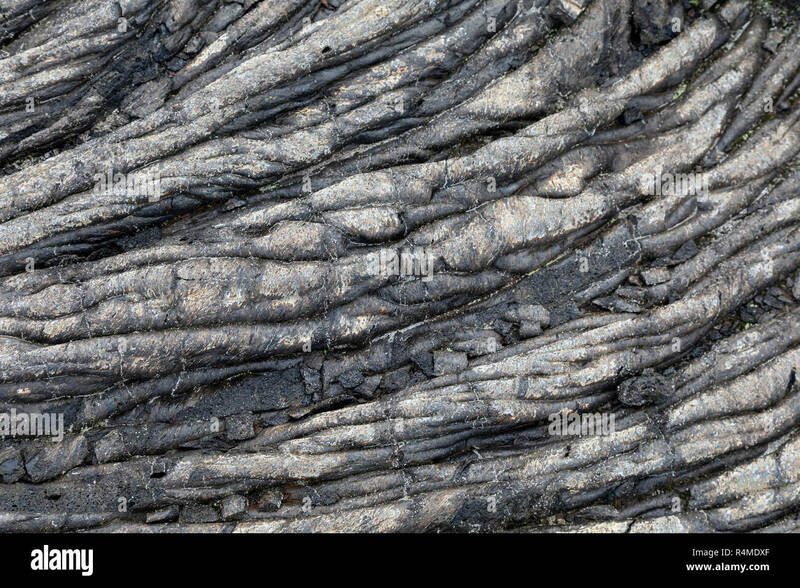 Hawaii Volcanoes National Park, Hawaii - Detail of an old lava flow from the Kilauea volcano. 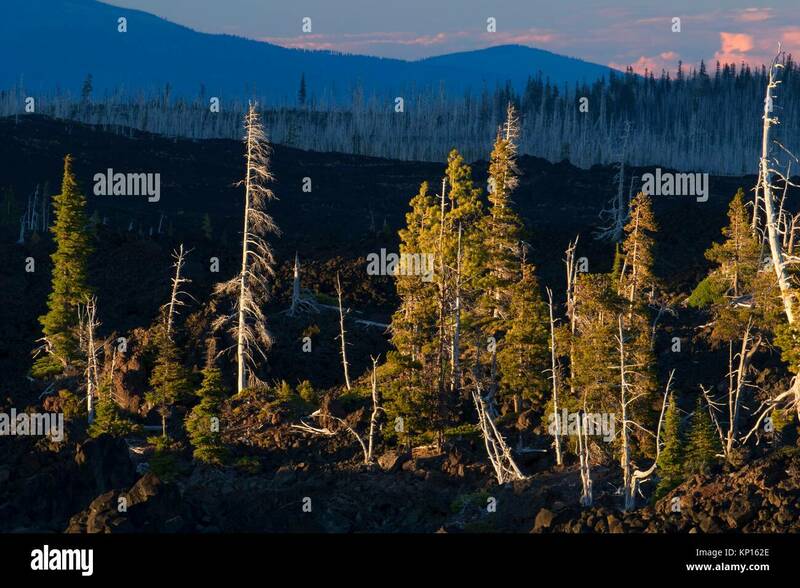 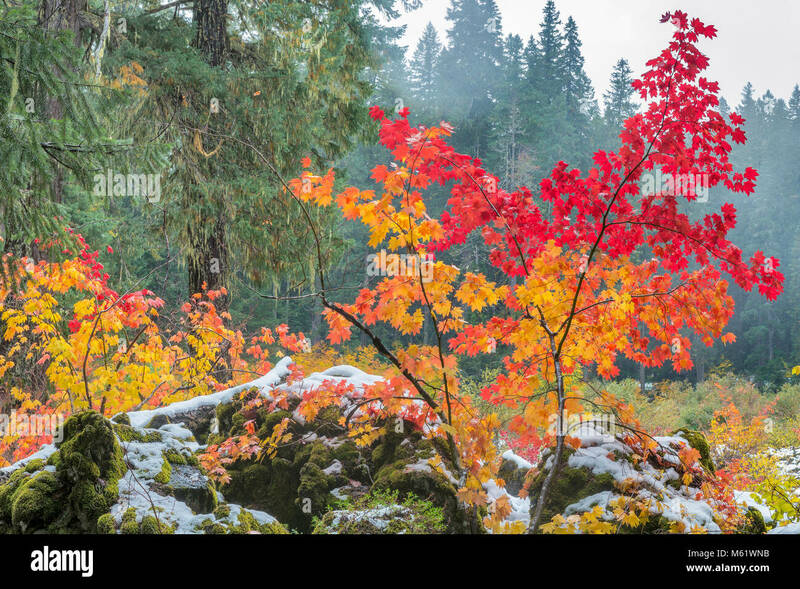 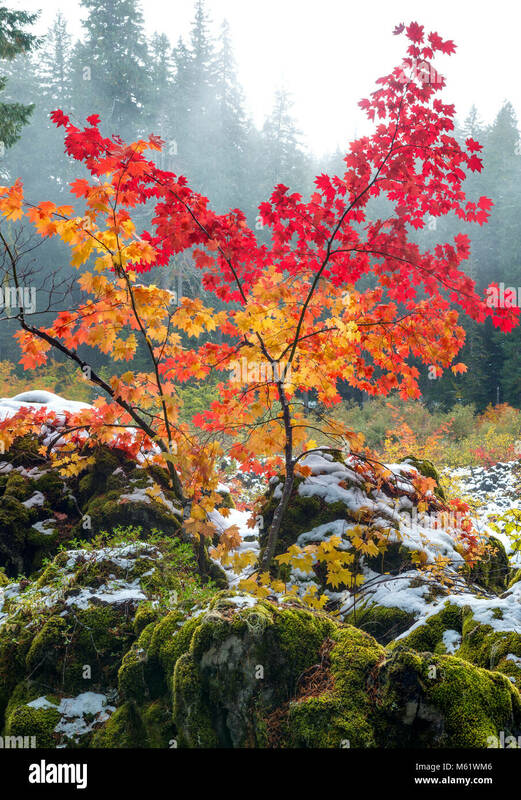 Lava flow on Lava River National Recreation Trail, McKenzie Pass-Santiam Pass National Scenic Byway, Willamette National Forest, Oregon.